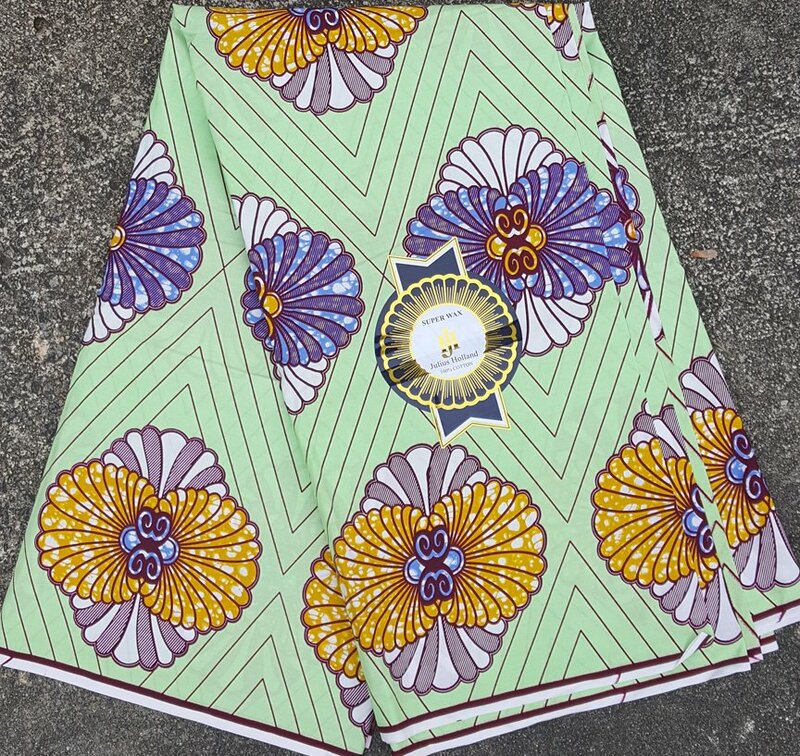 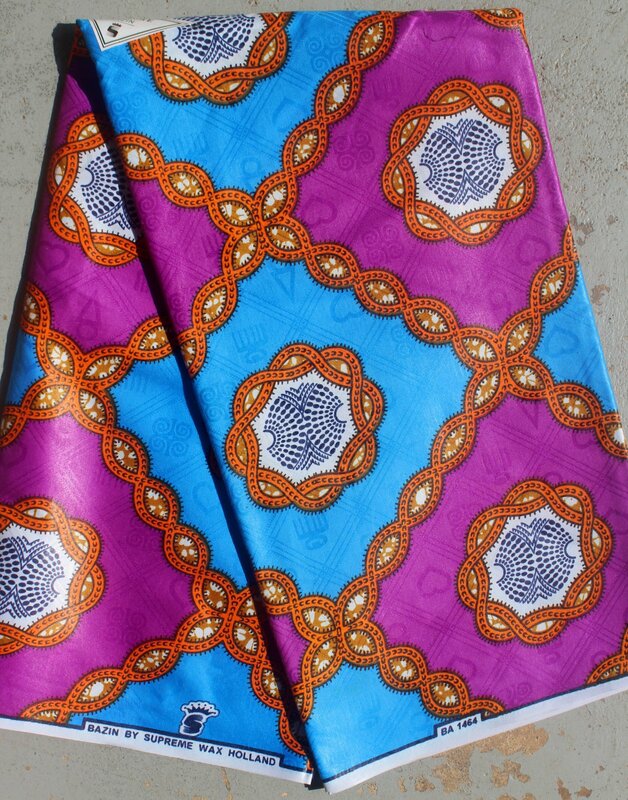 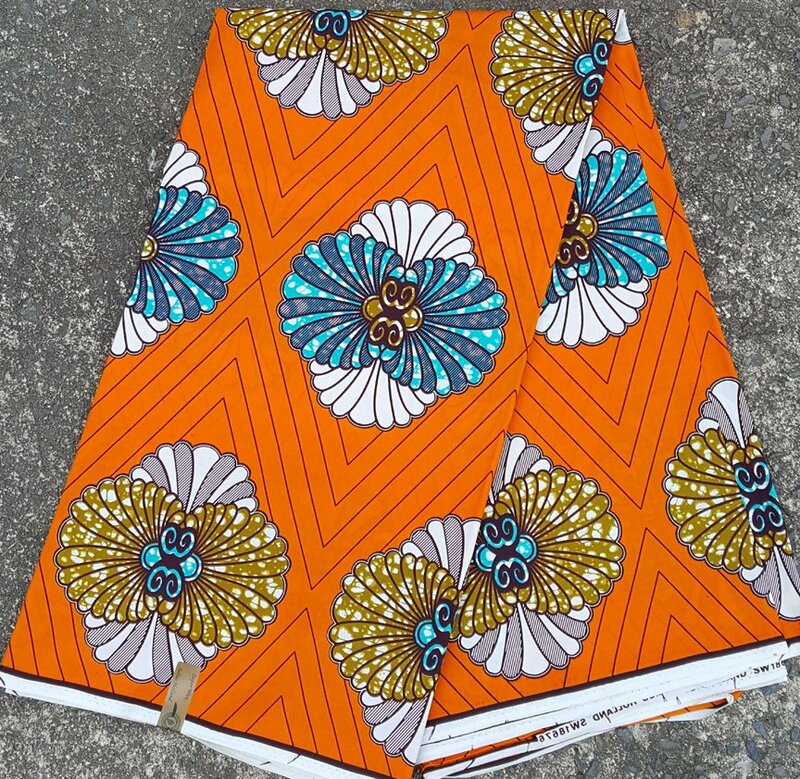 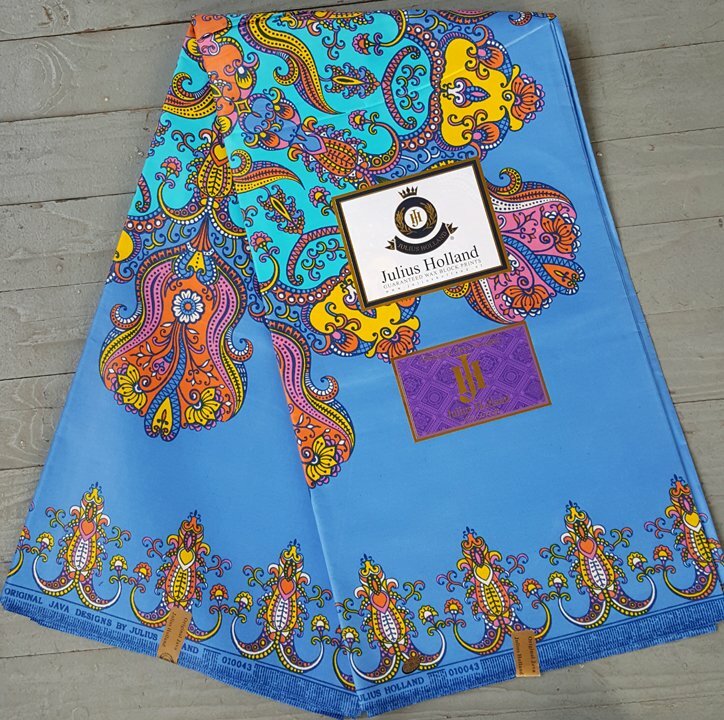 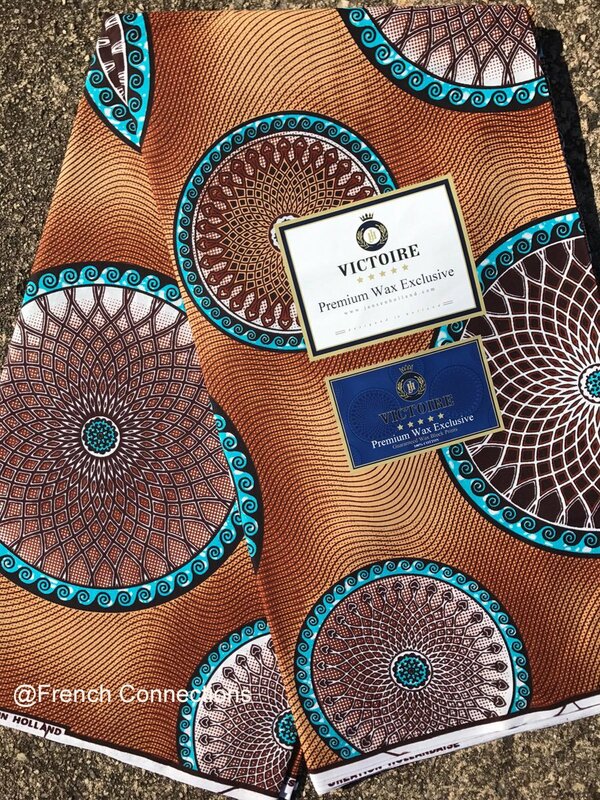 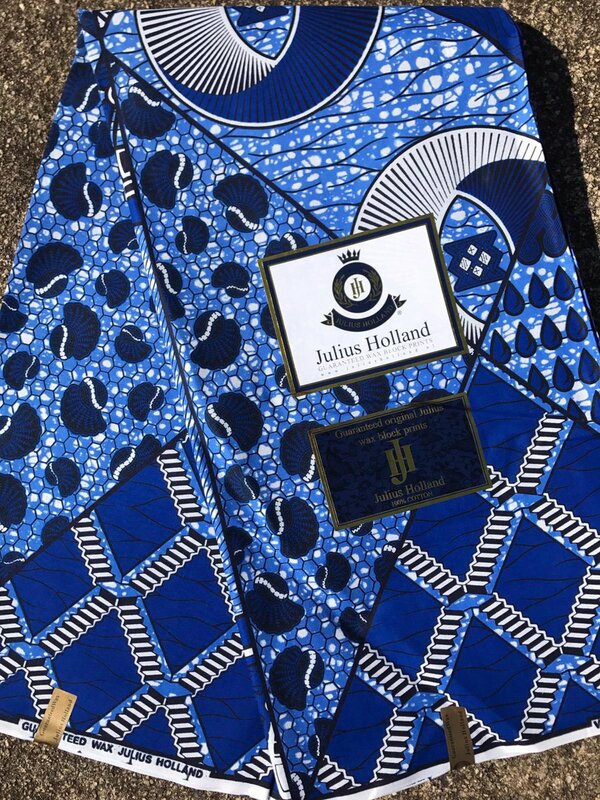 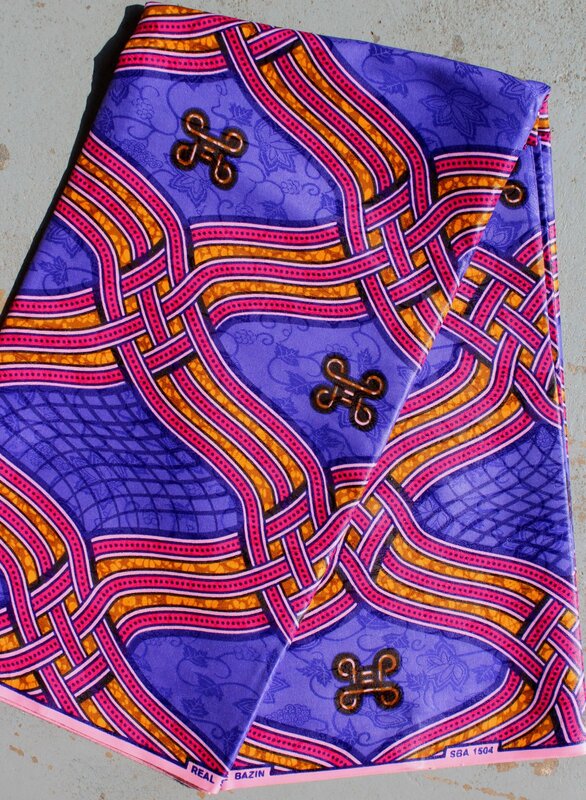 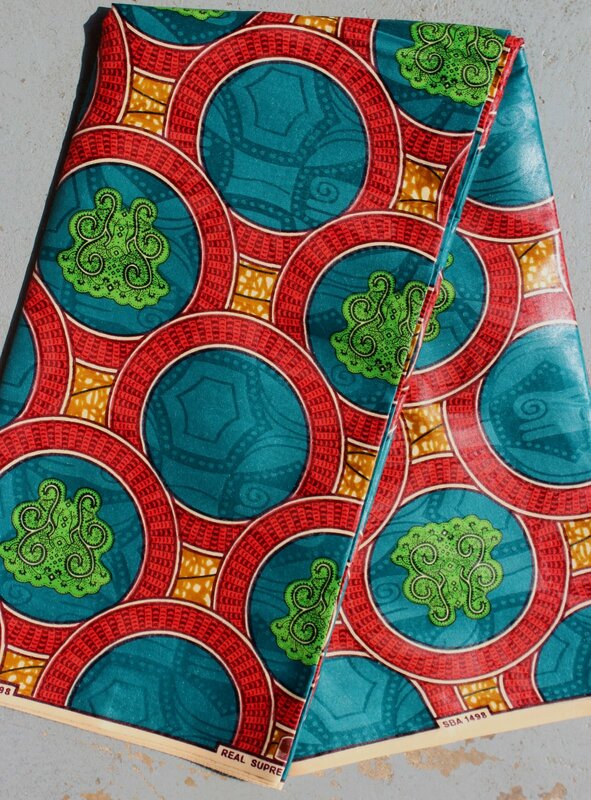 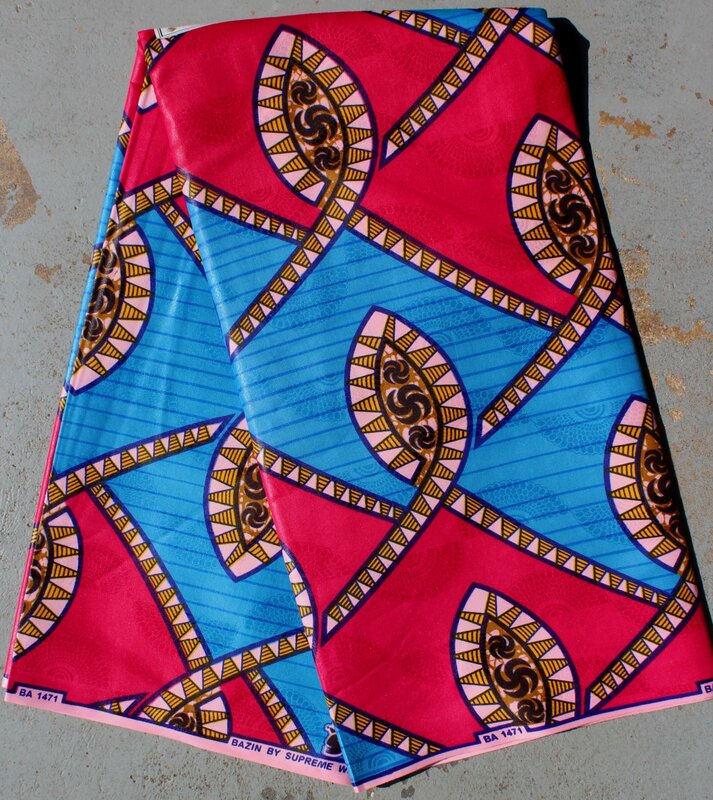 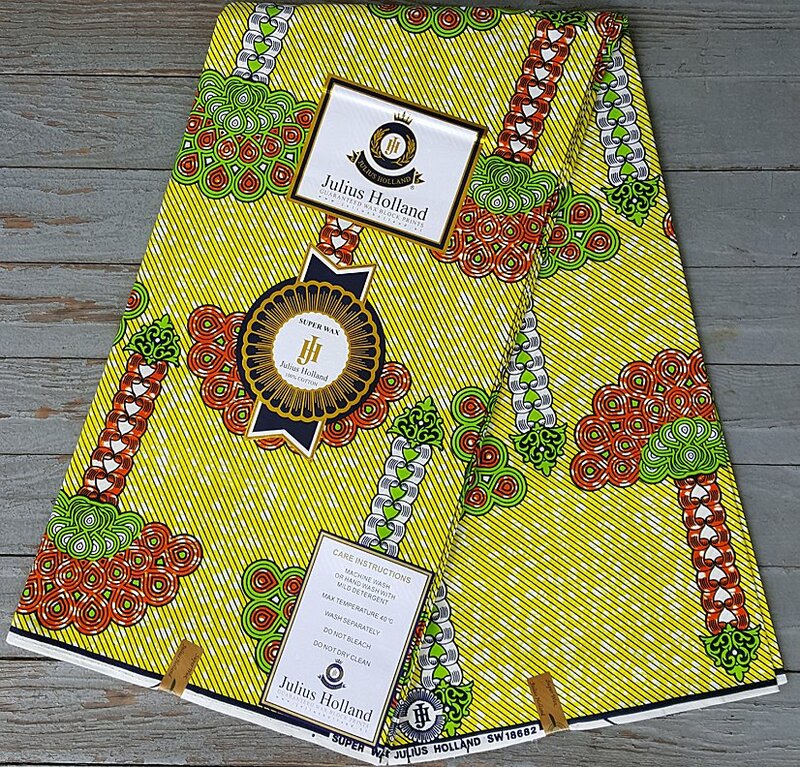 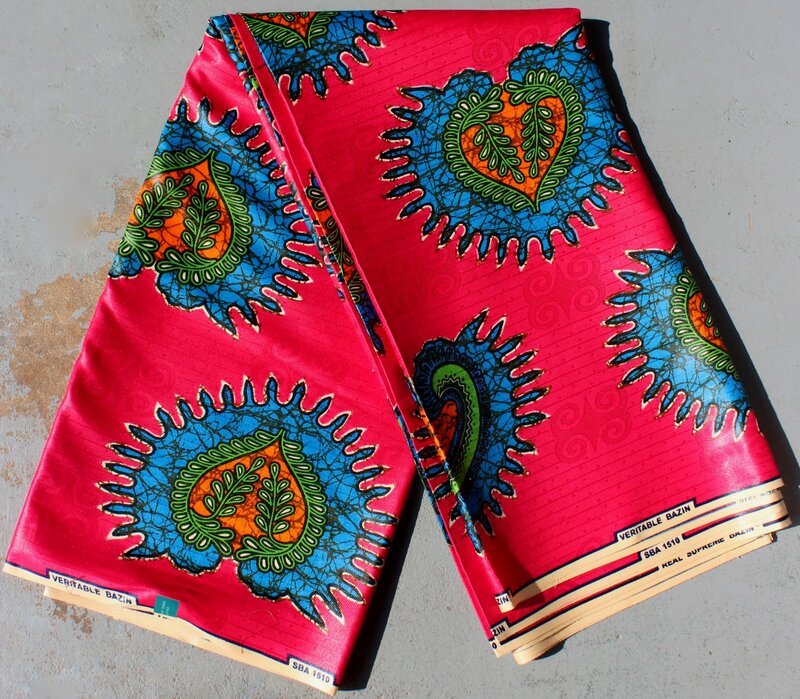 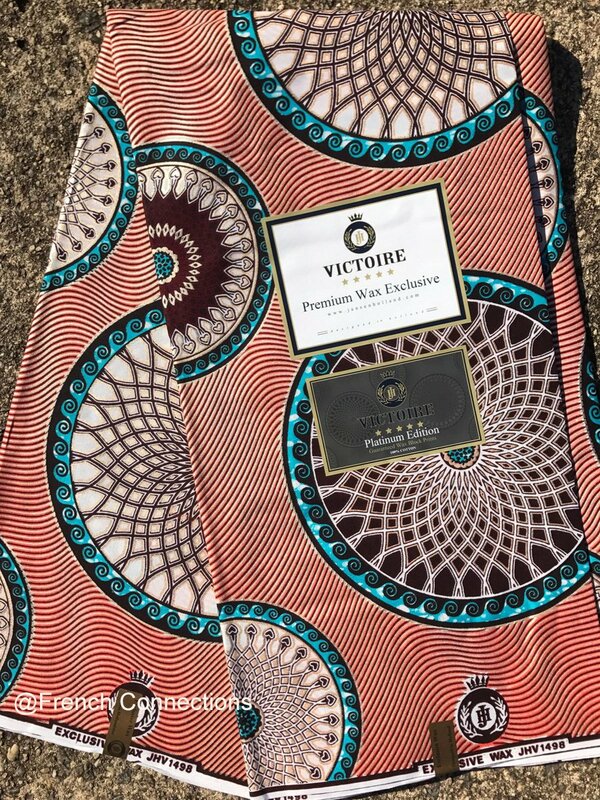 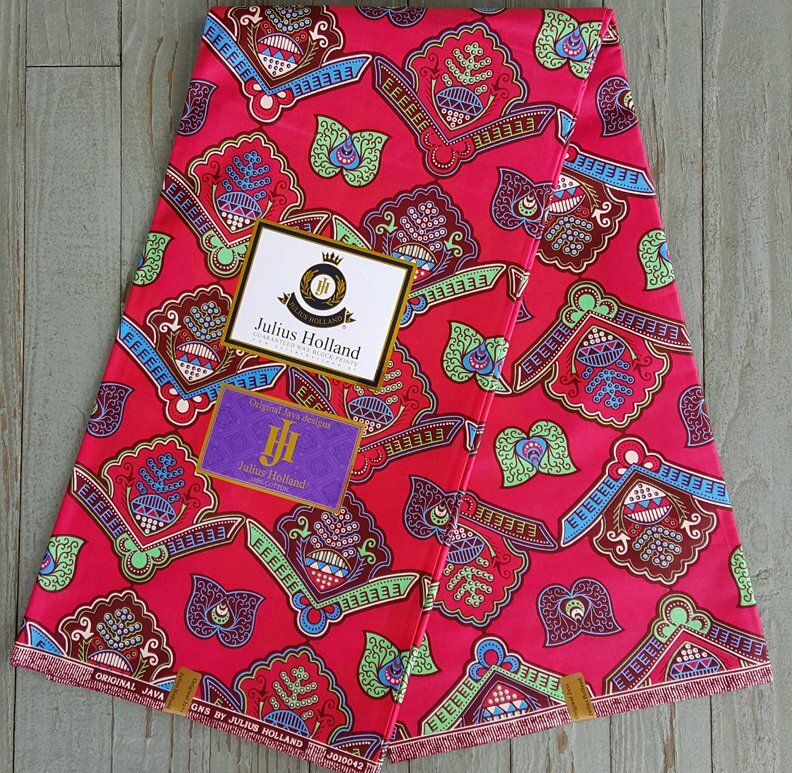 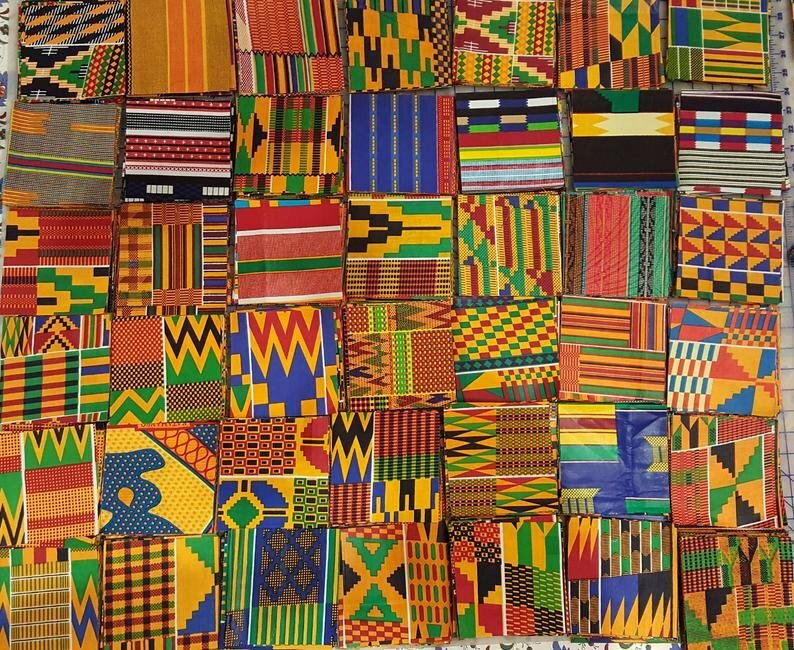 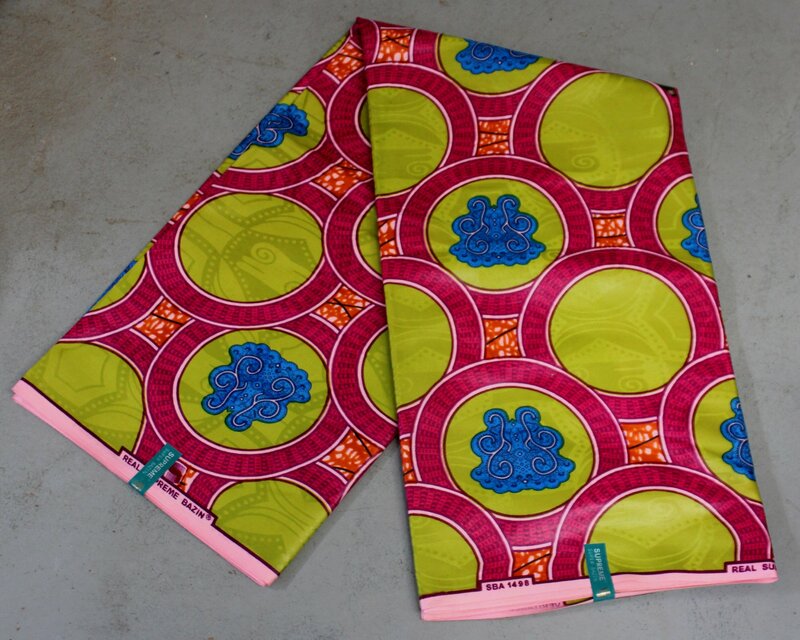 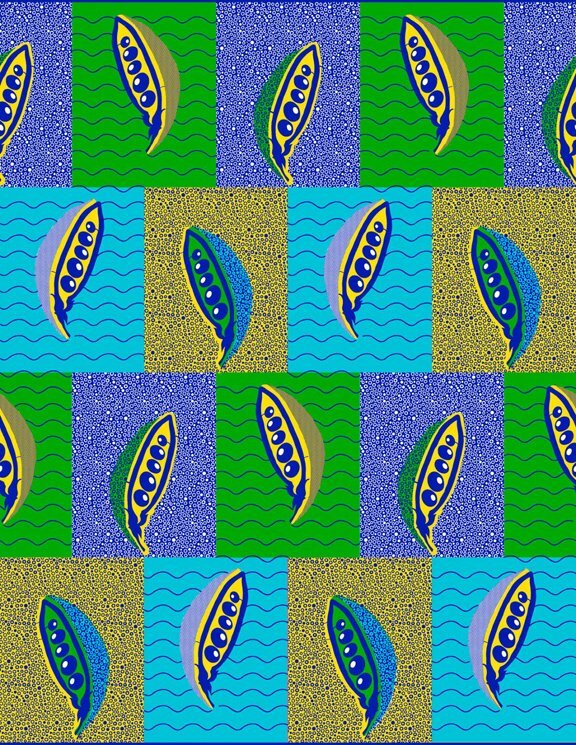 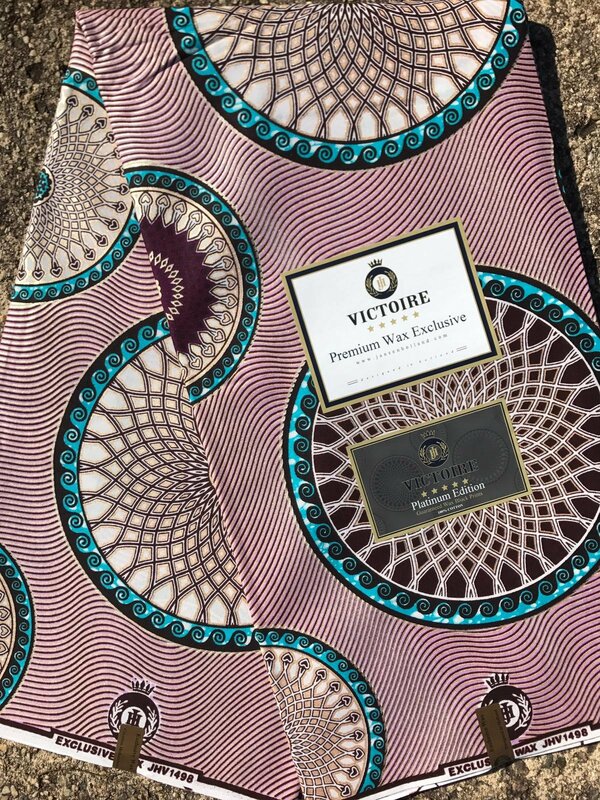 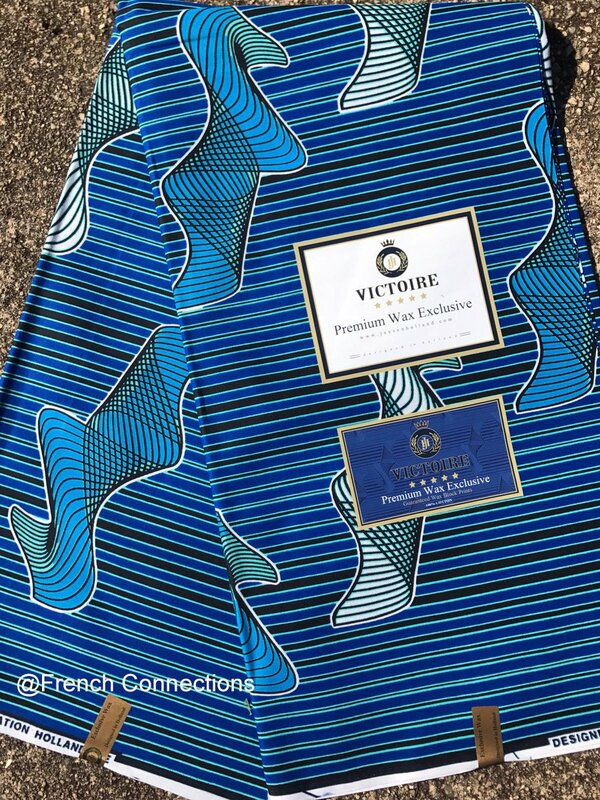 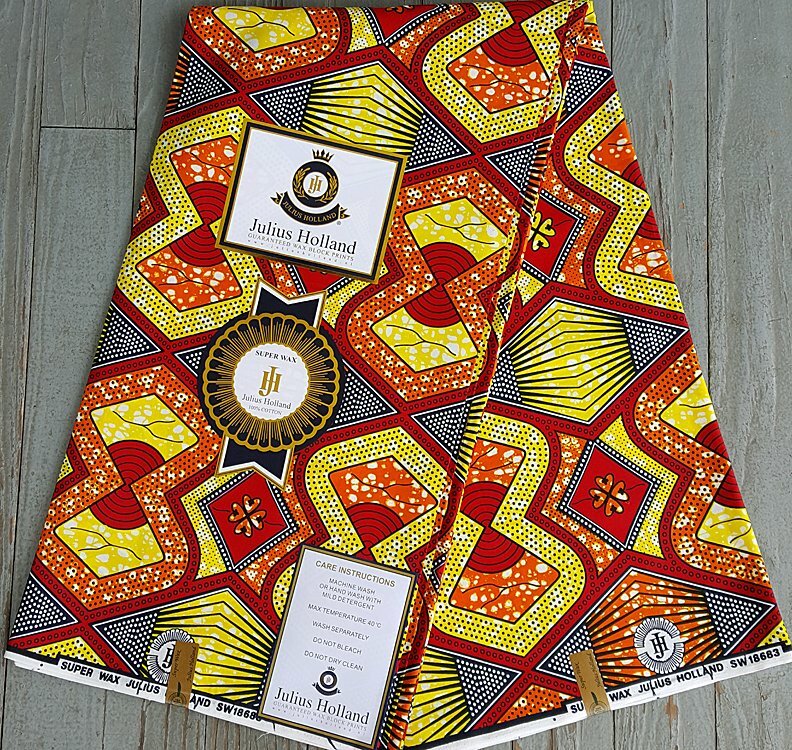 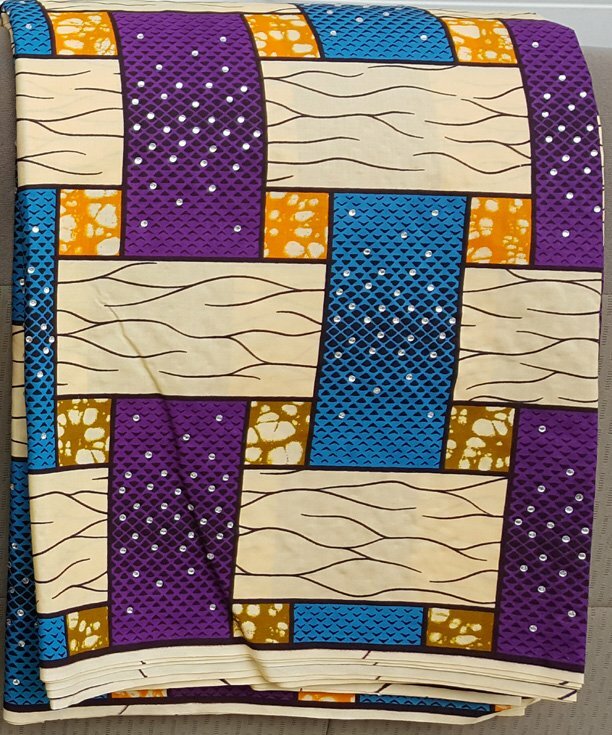 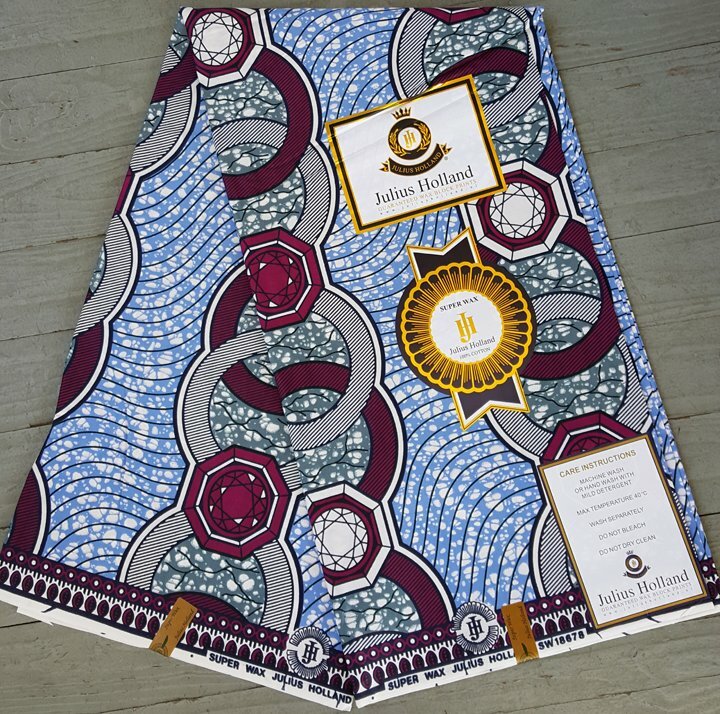 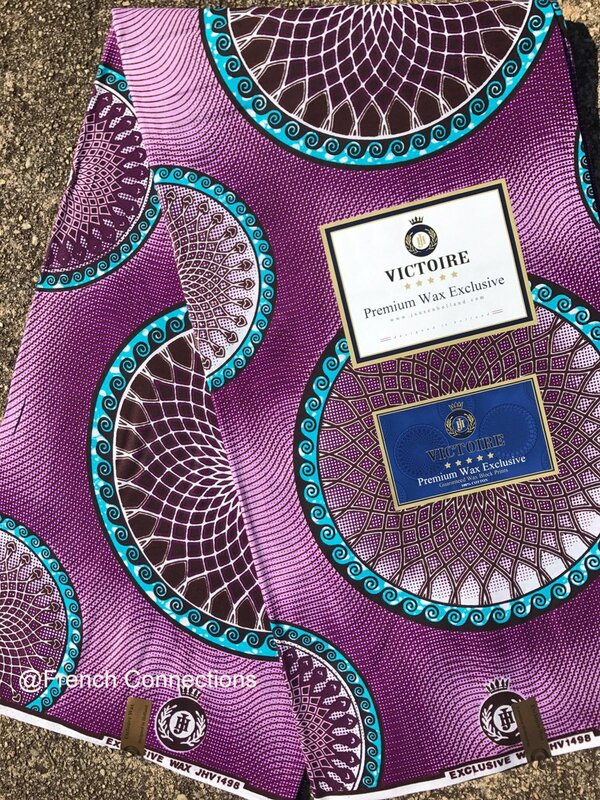 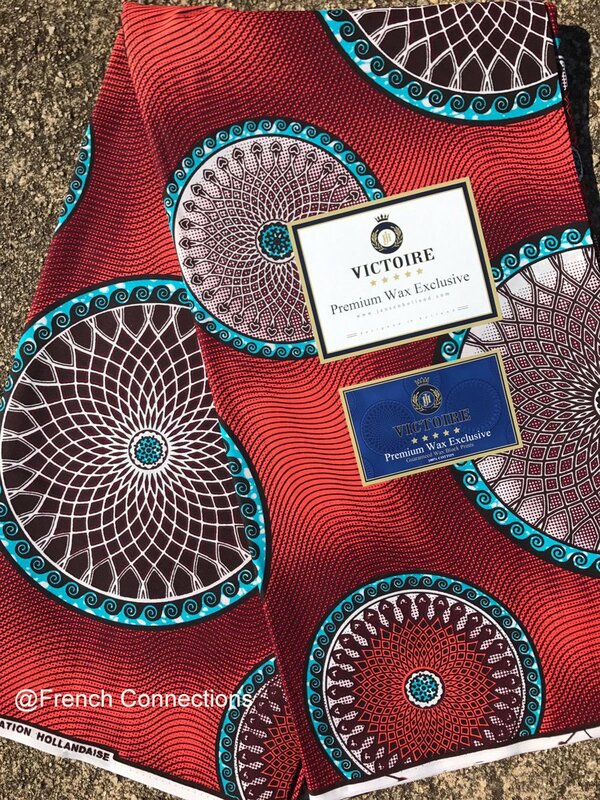 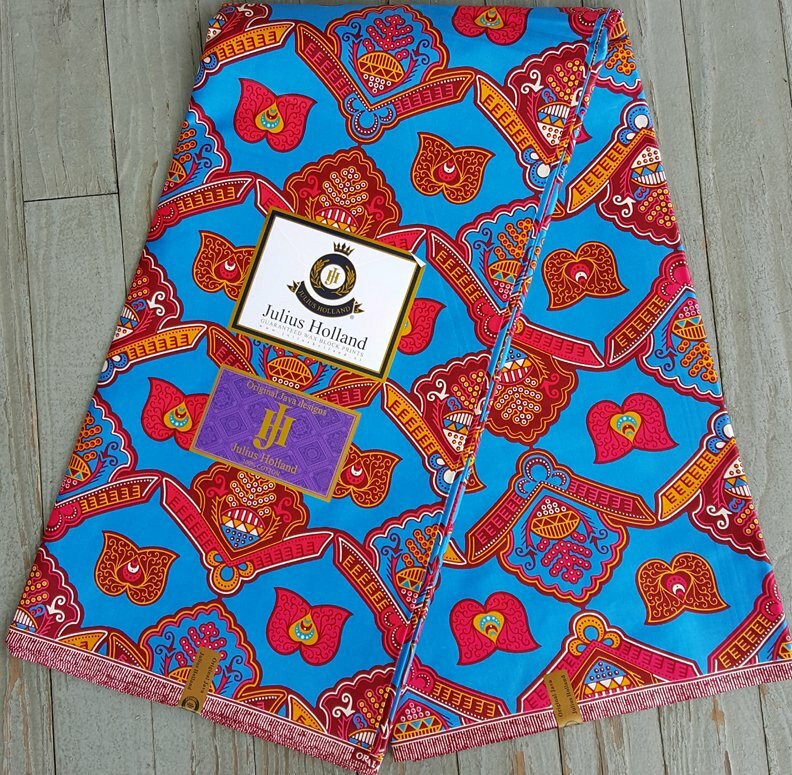 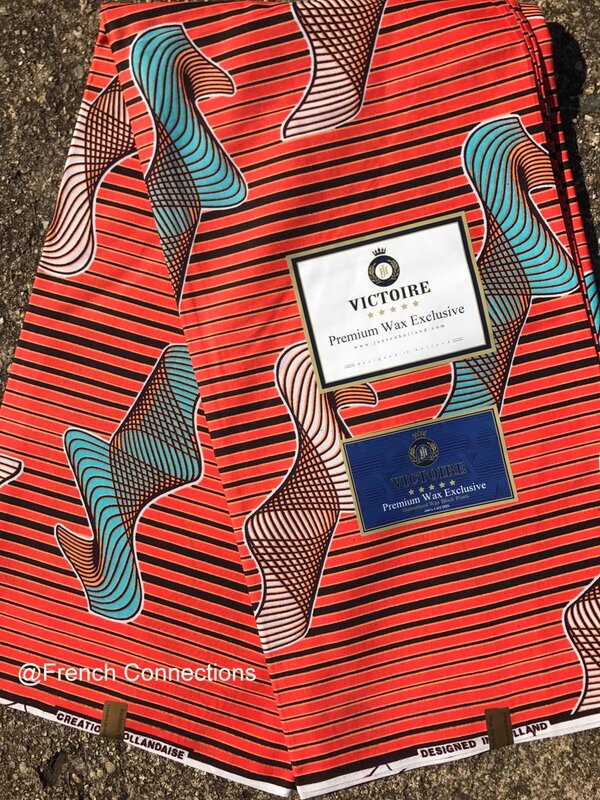 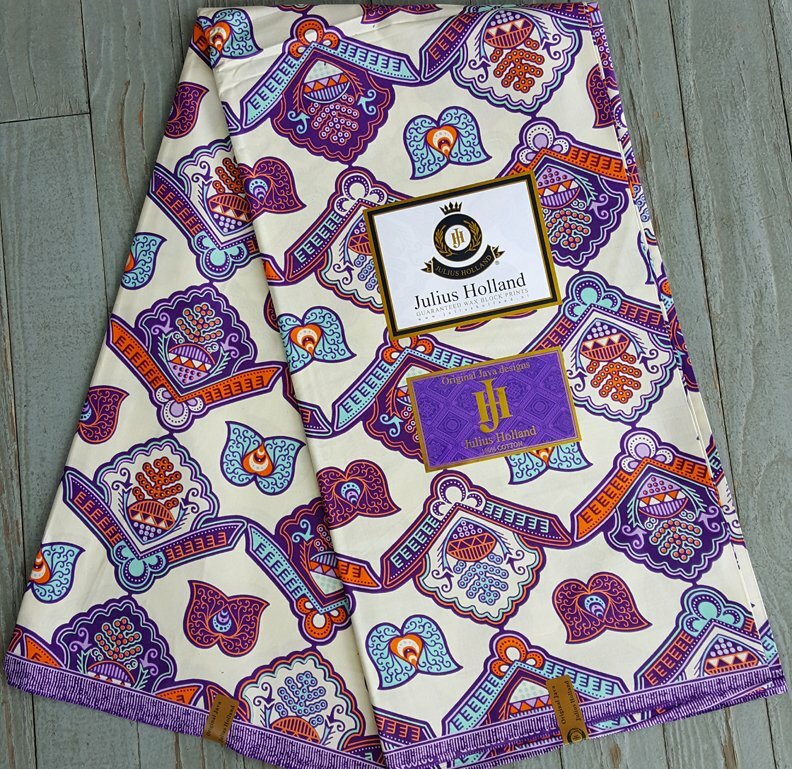 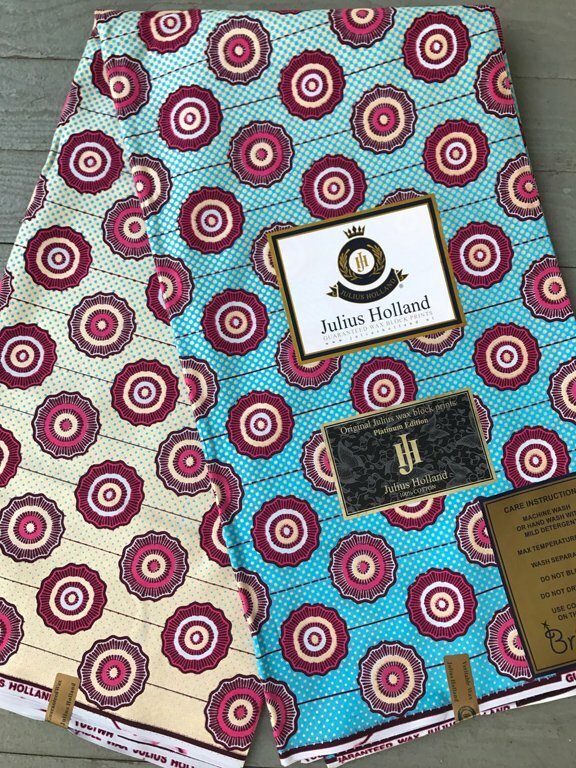 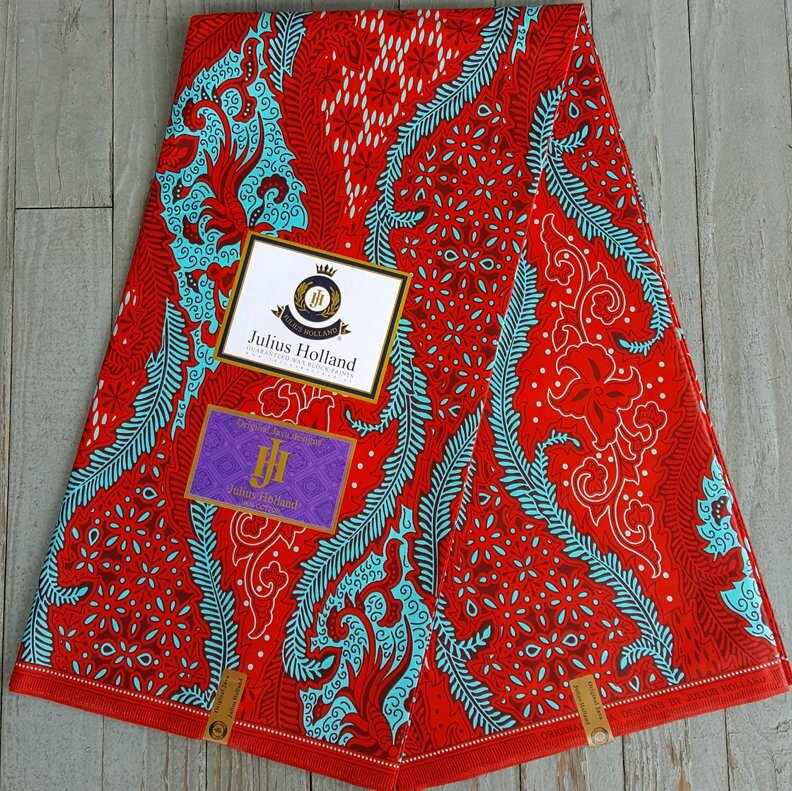 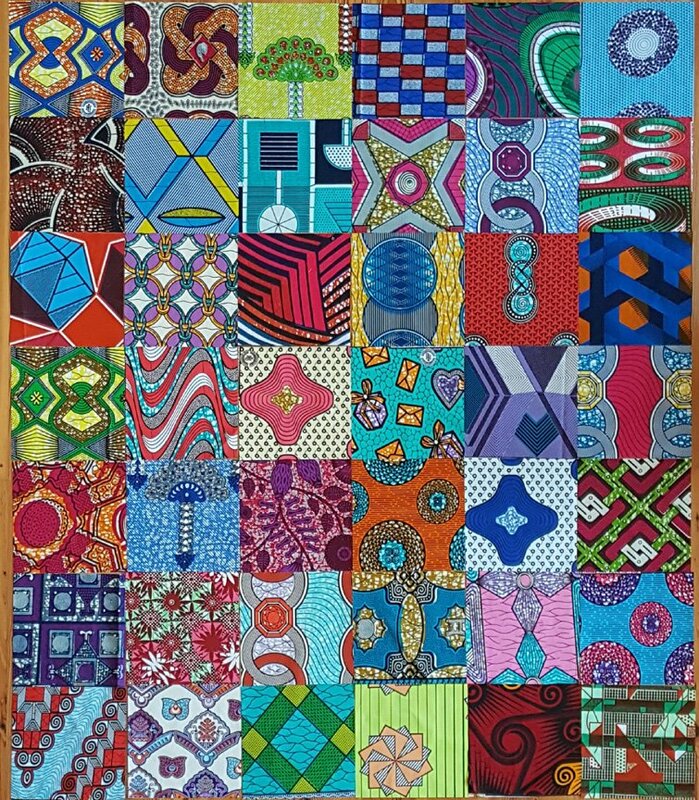 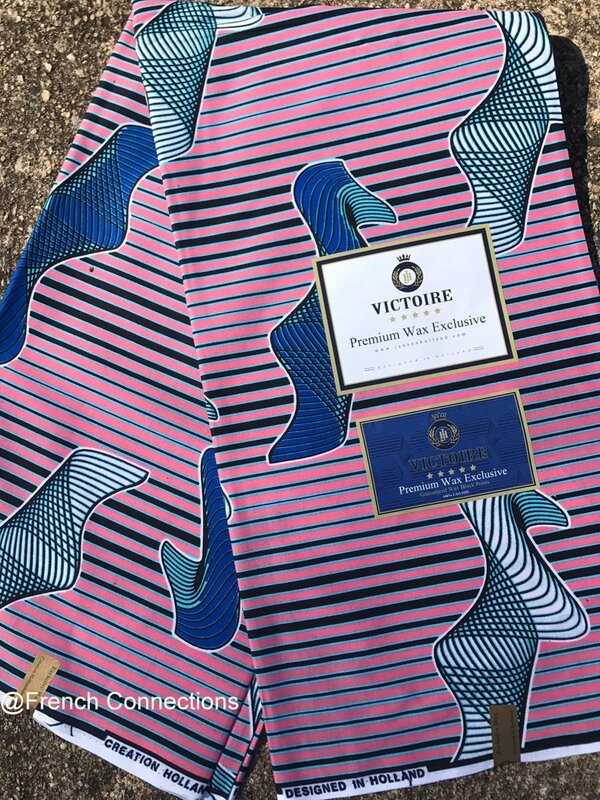 Choose from the vivid color and bold patterns in our West African-printed cotton fabrics. 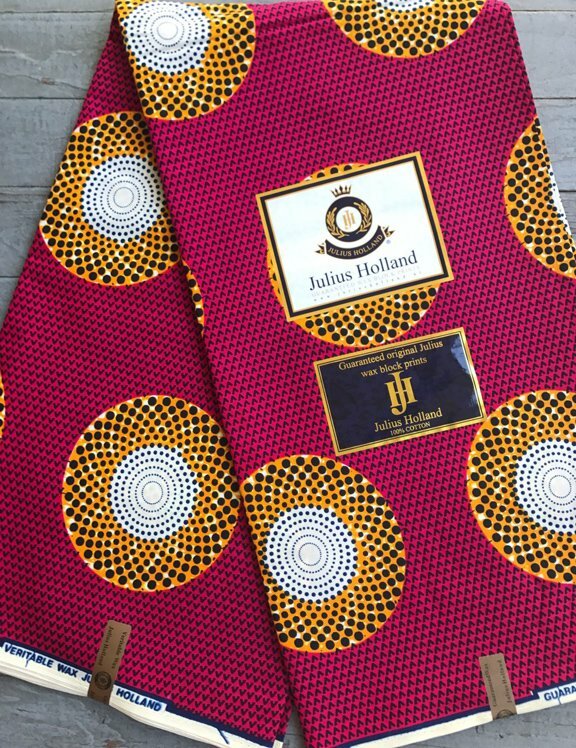 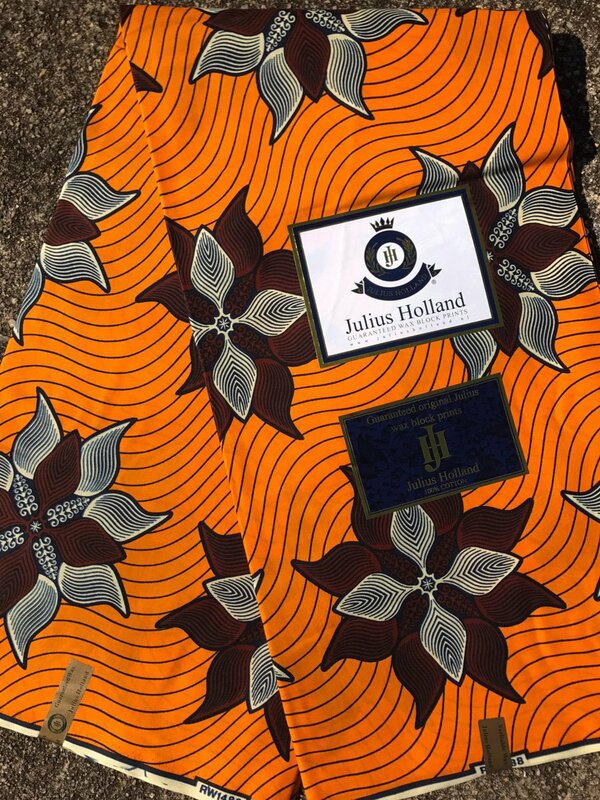 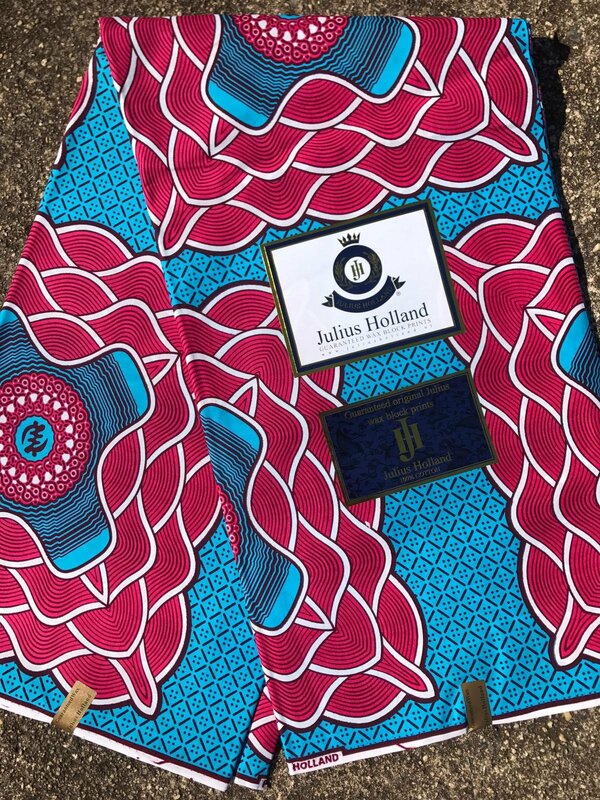 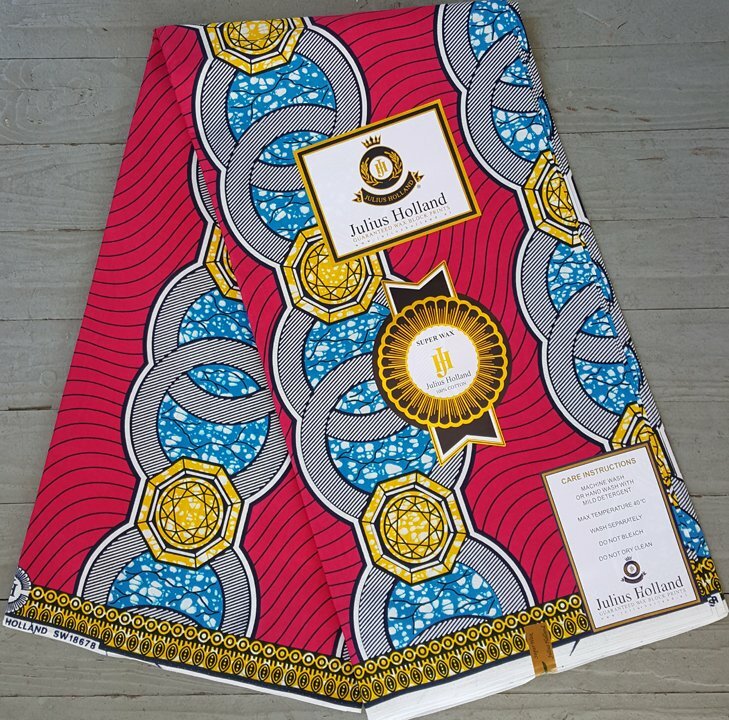 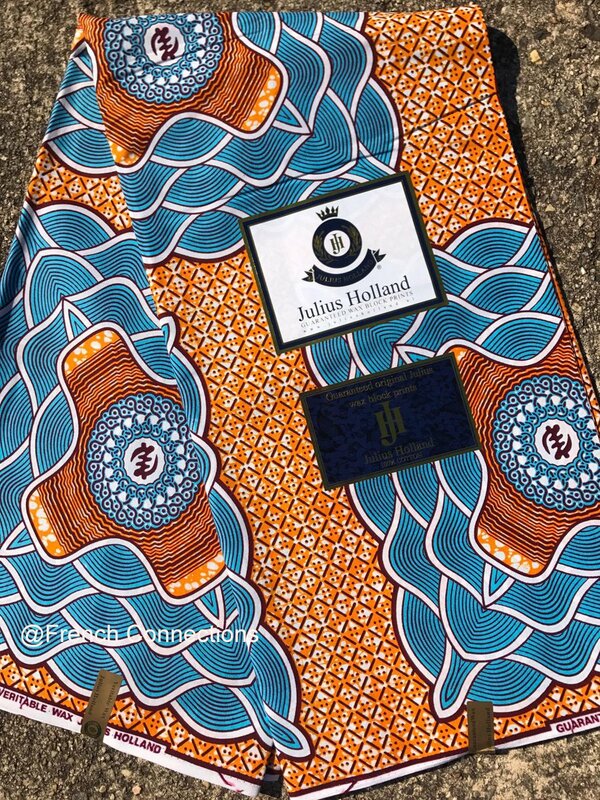 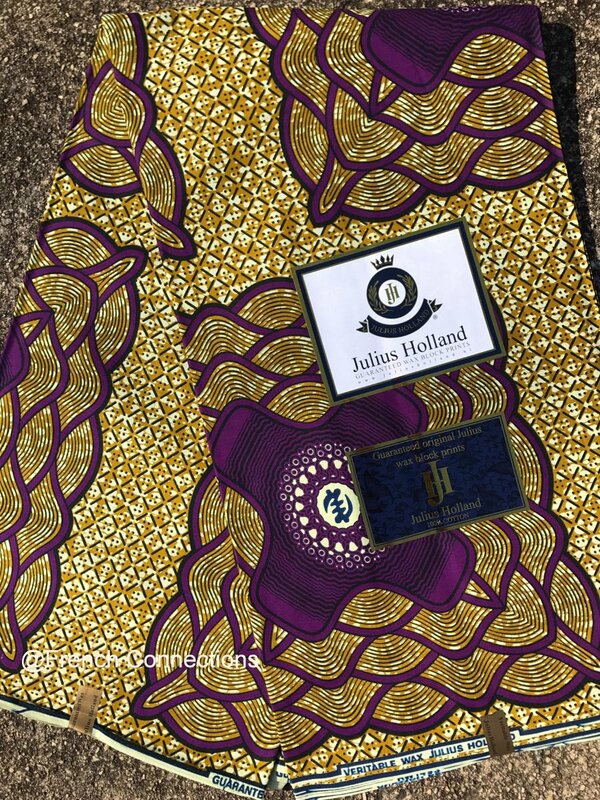 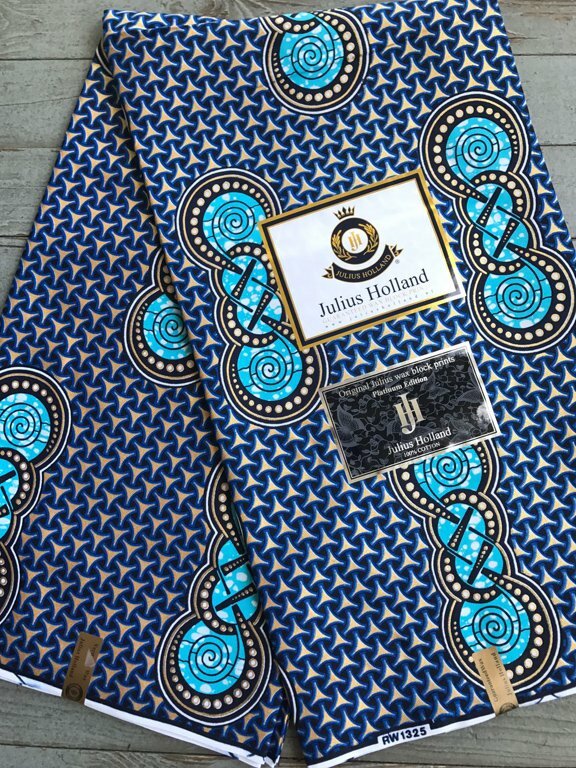 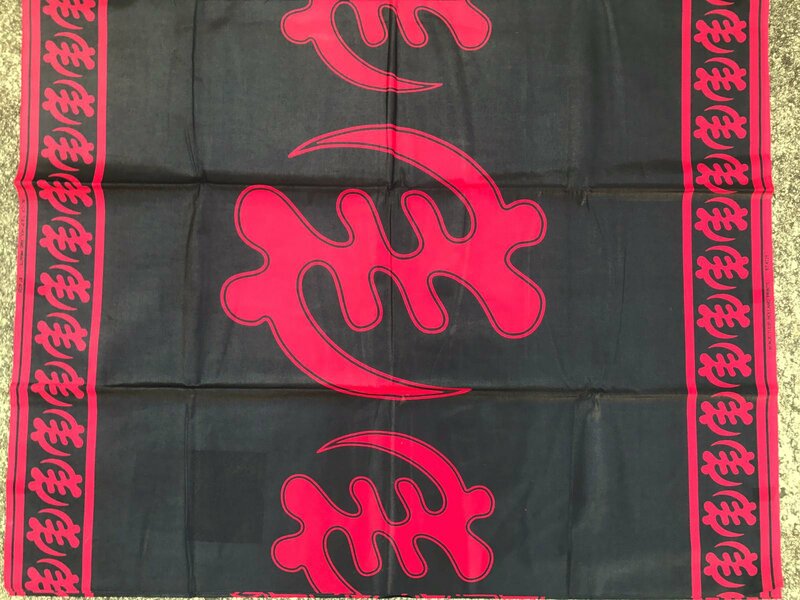 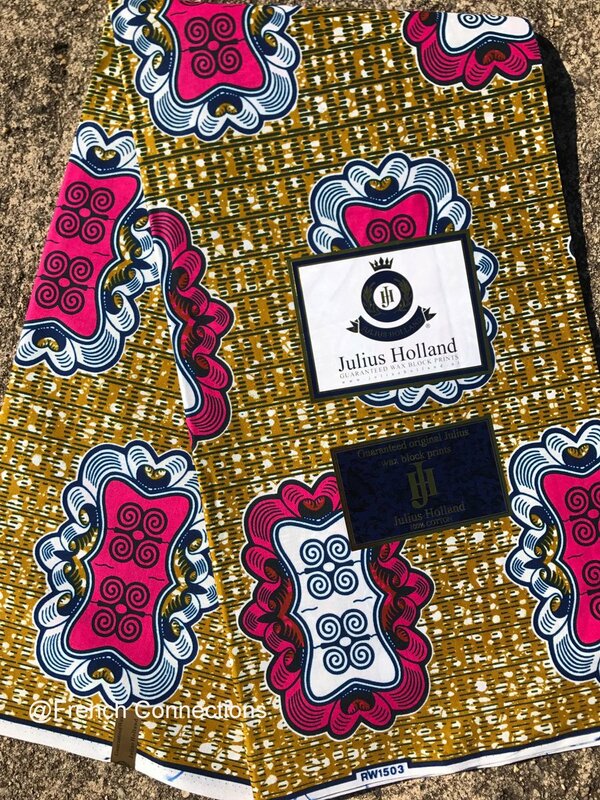 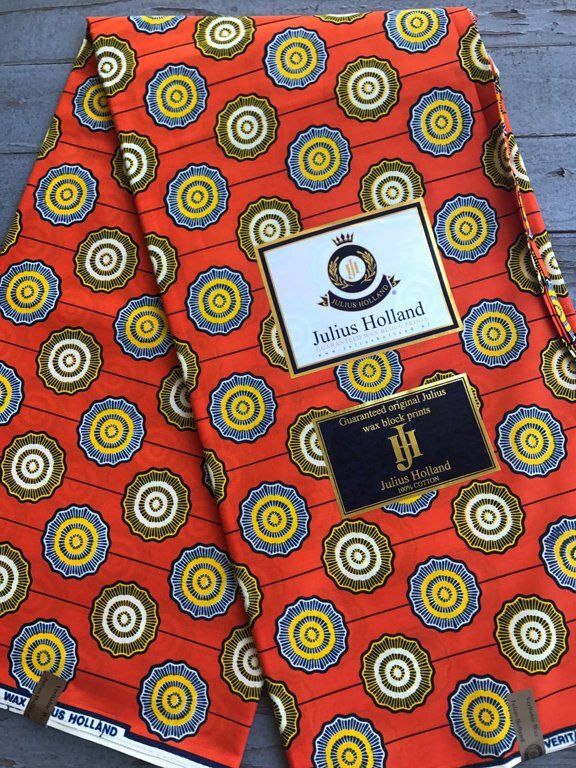 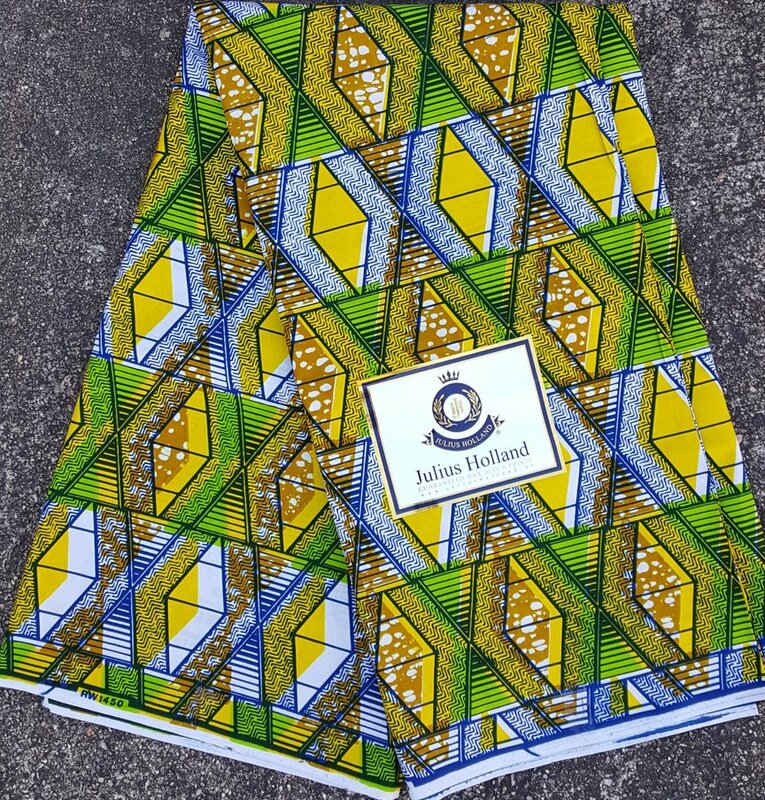 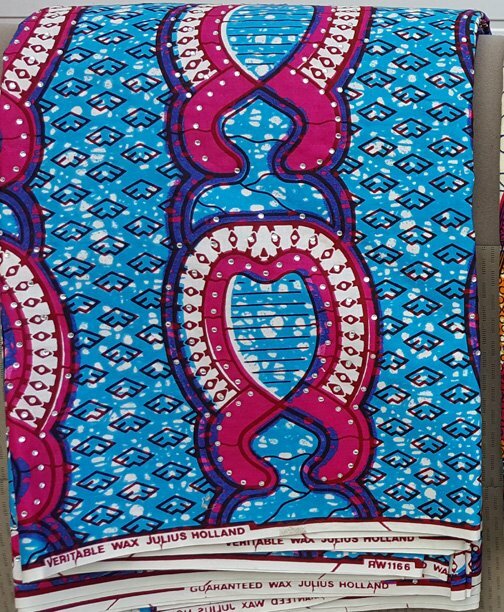 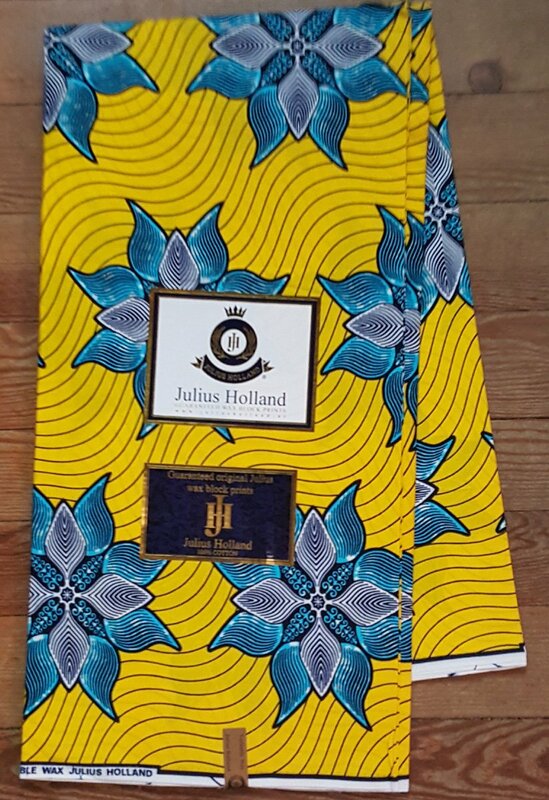 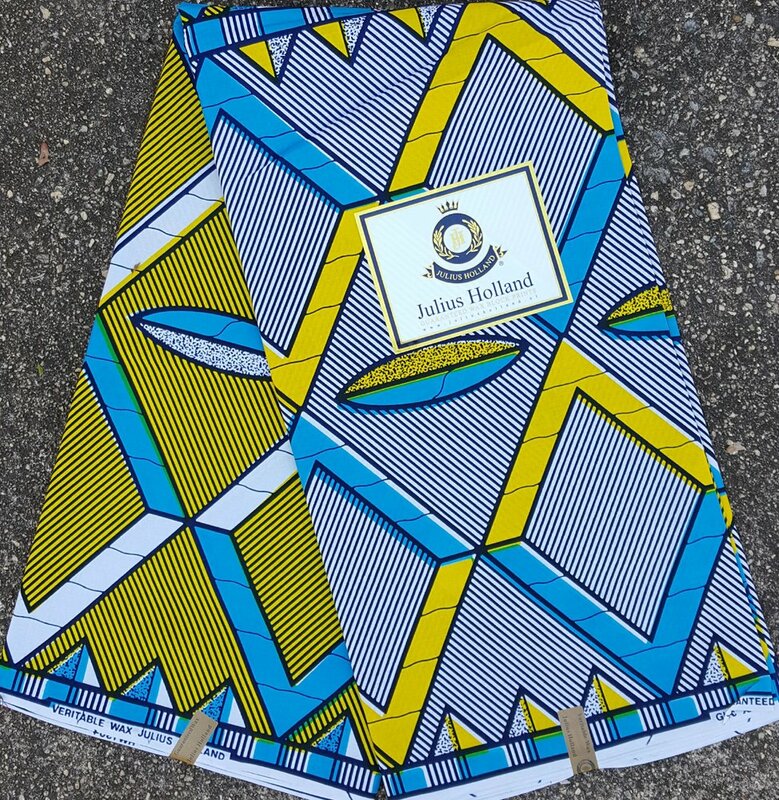 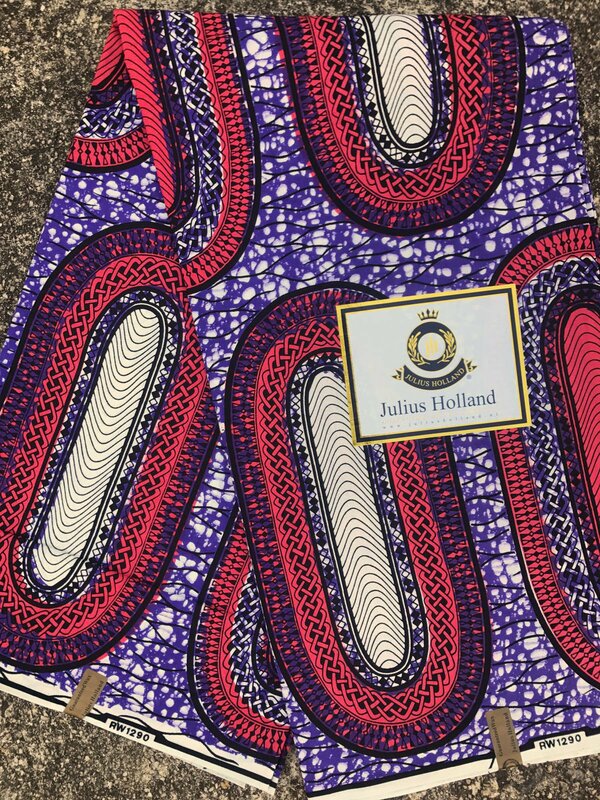 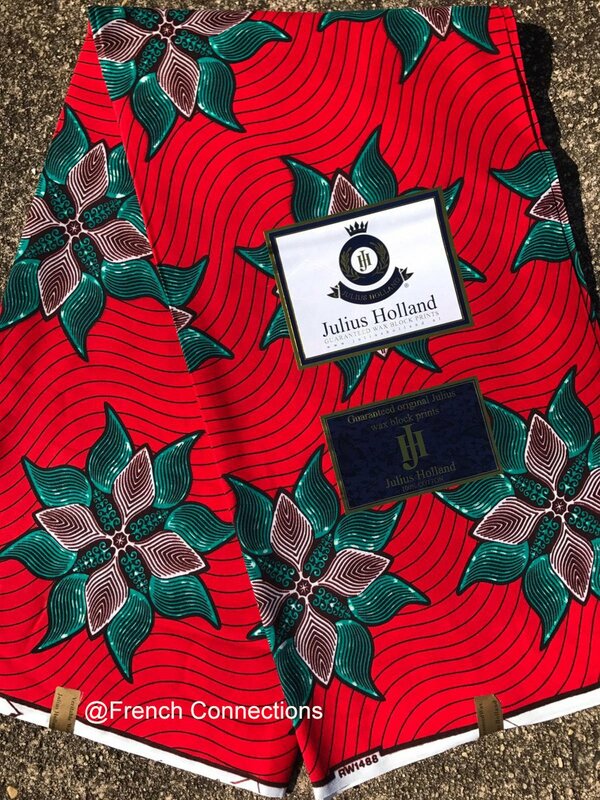 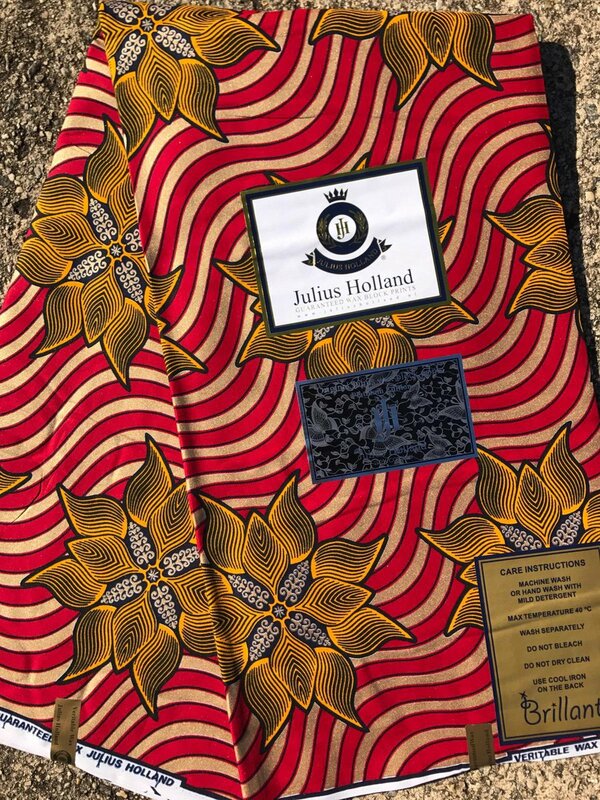 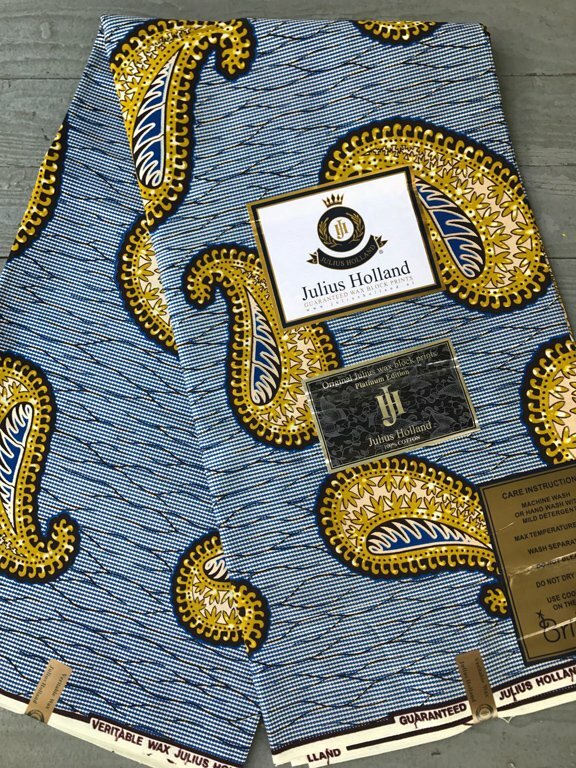 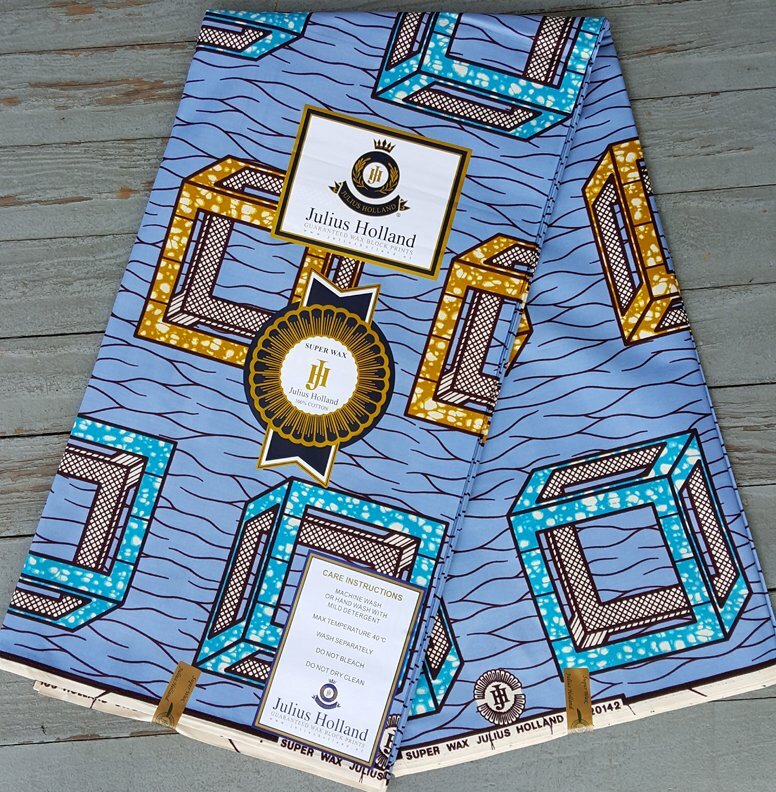 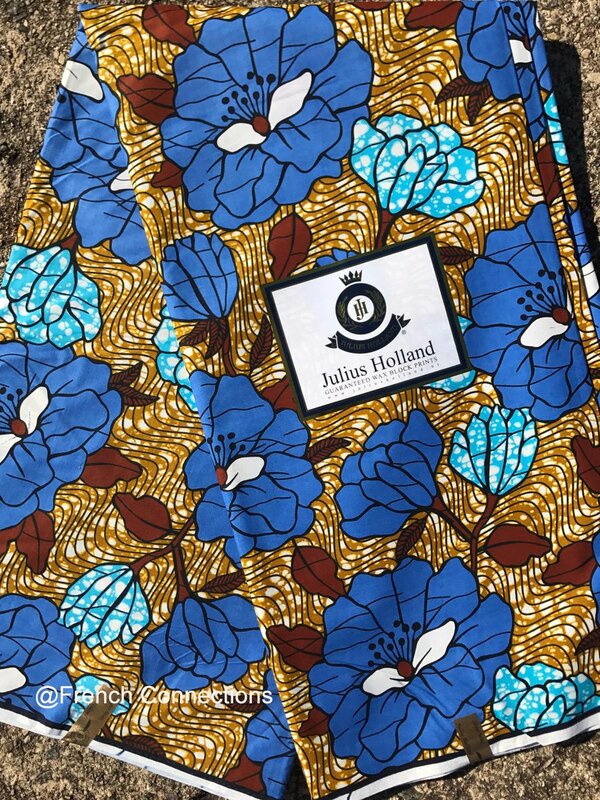 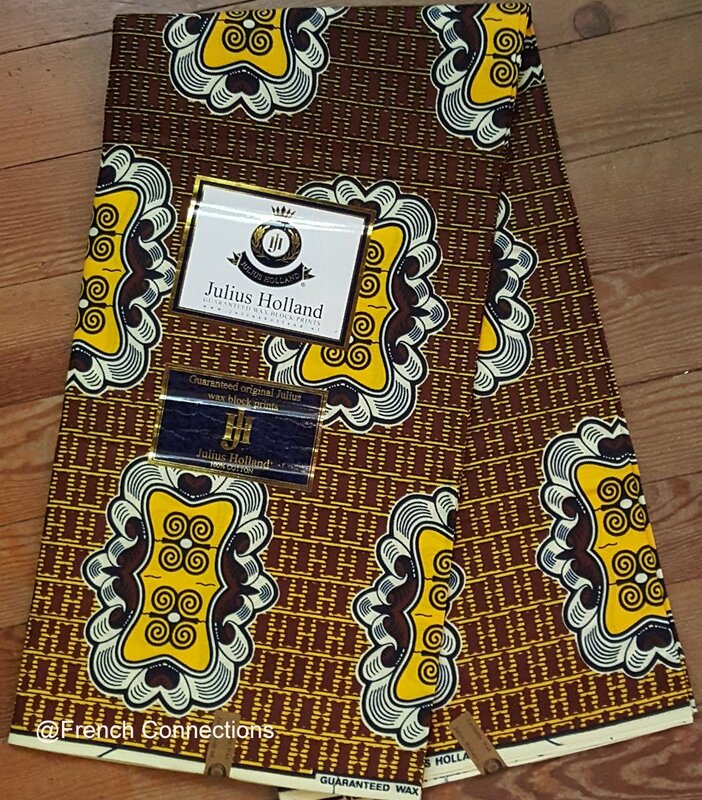 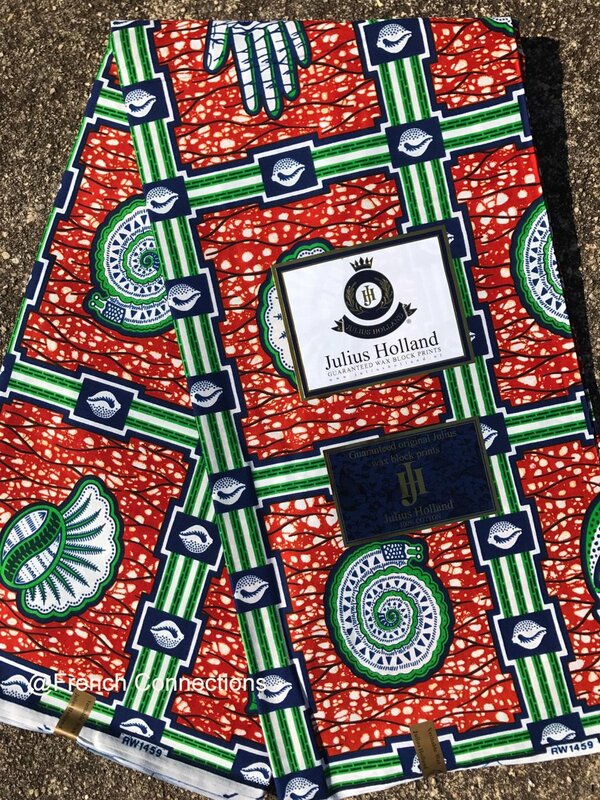 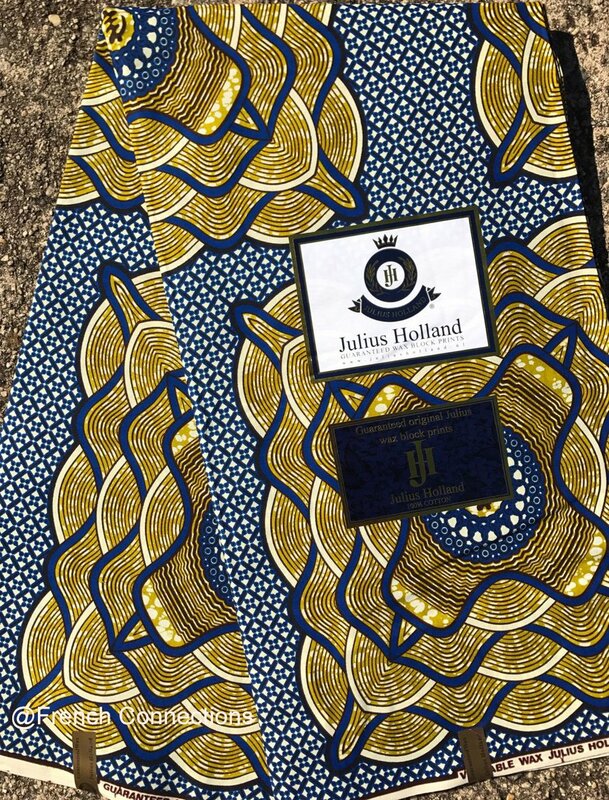 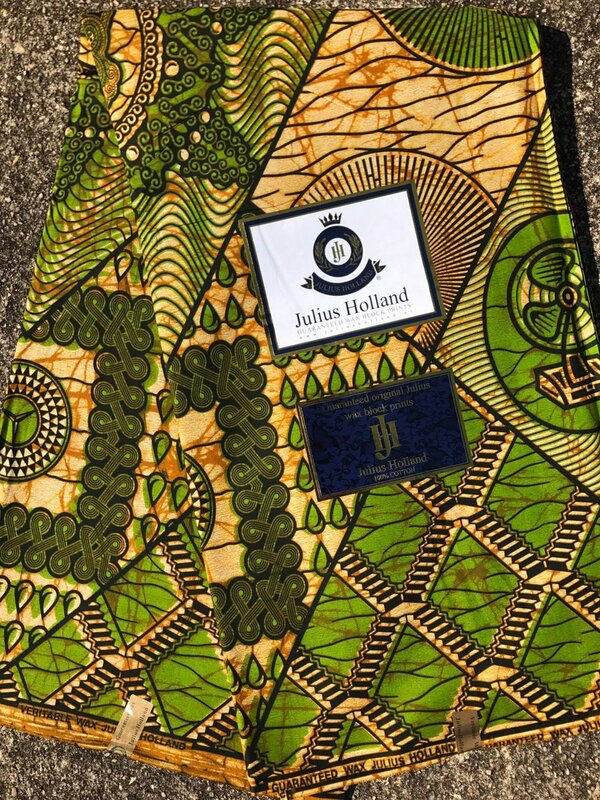 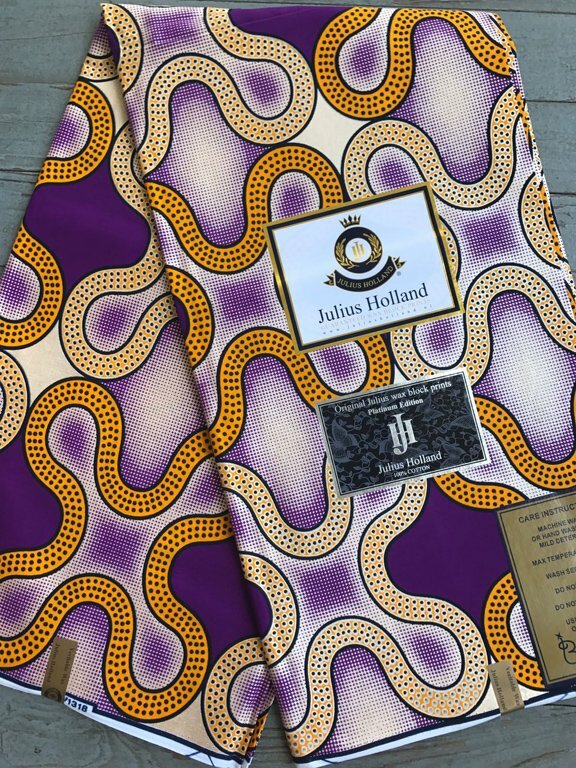 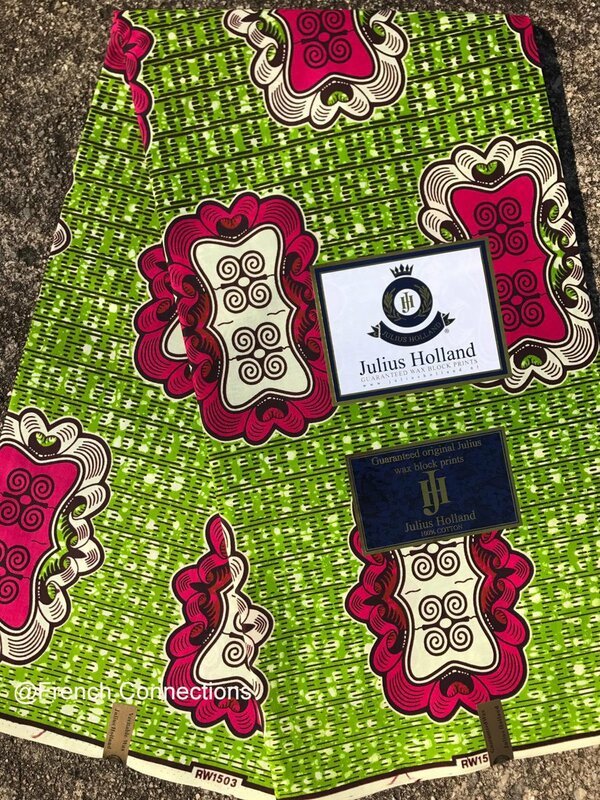 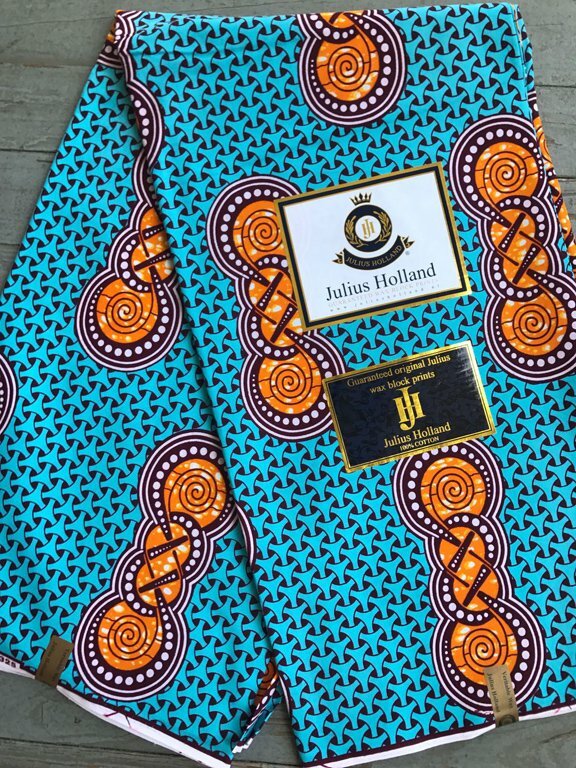 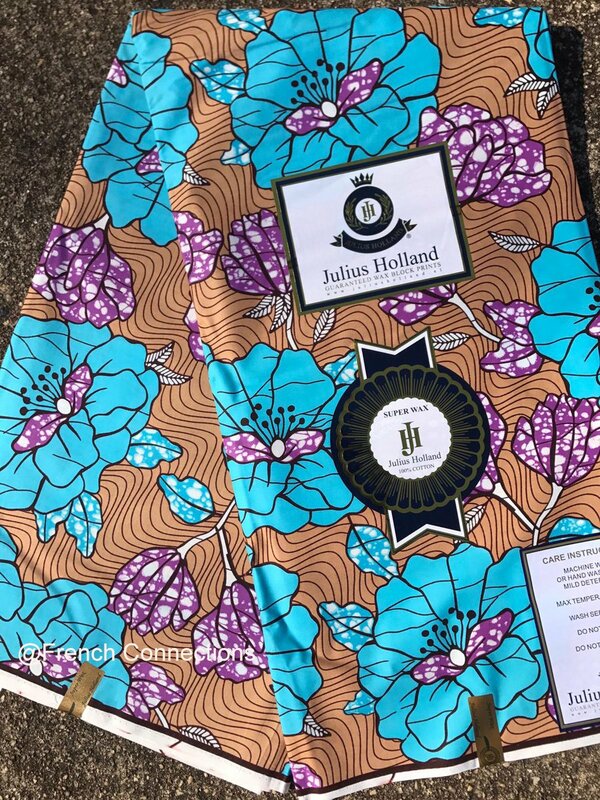 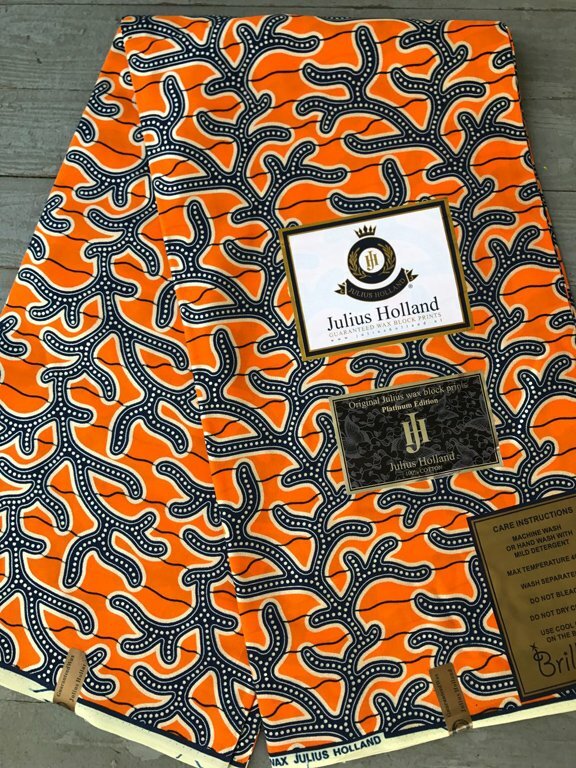 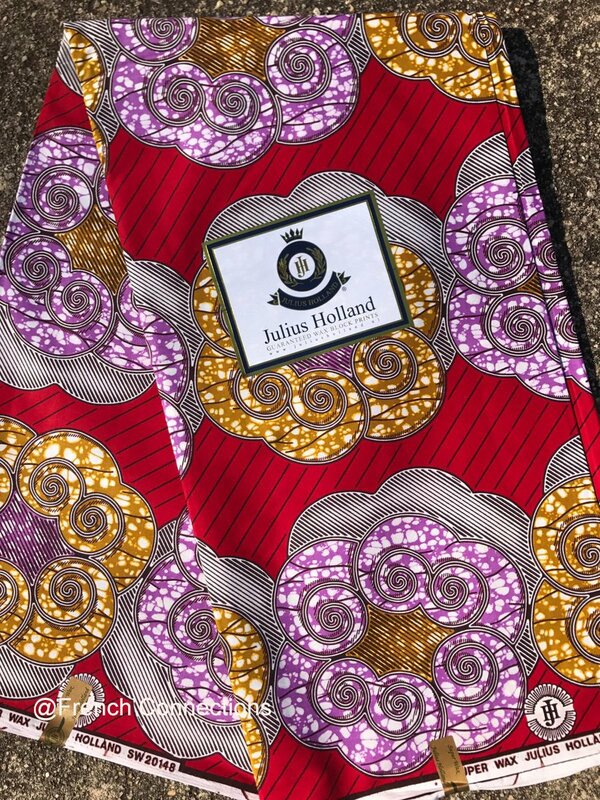 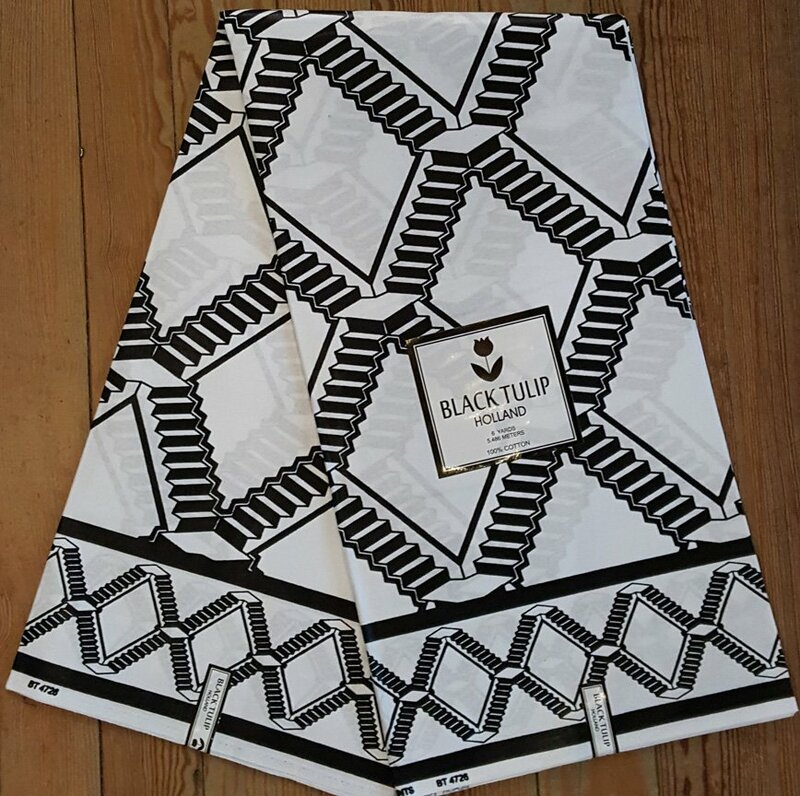 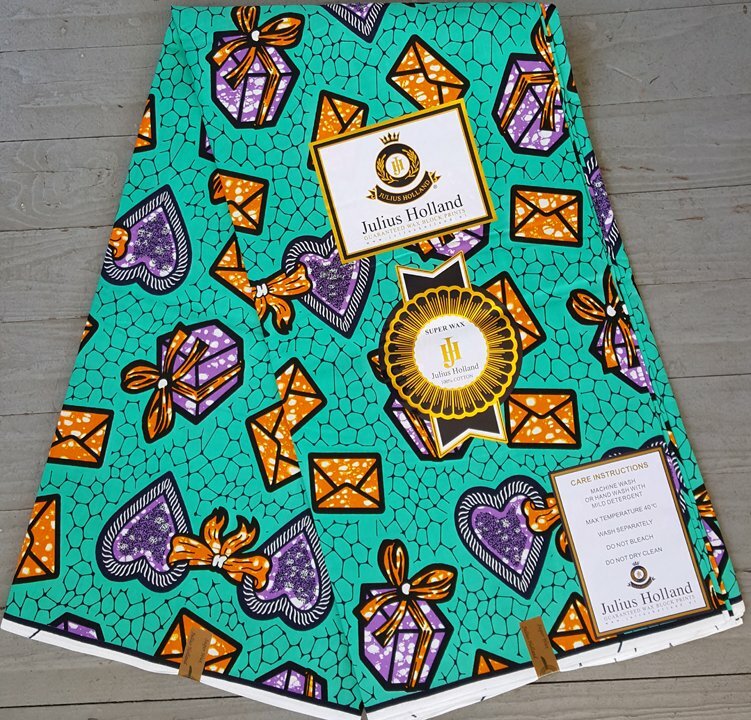 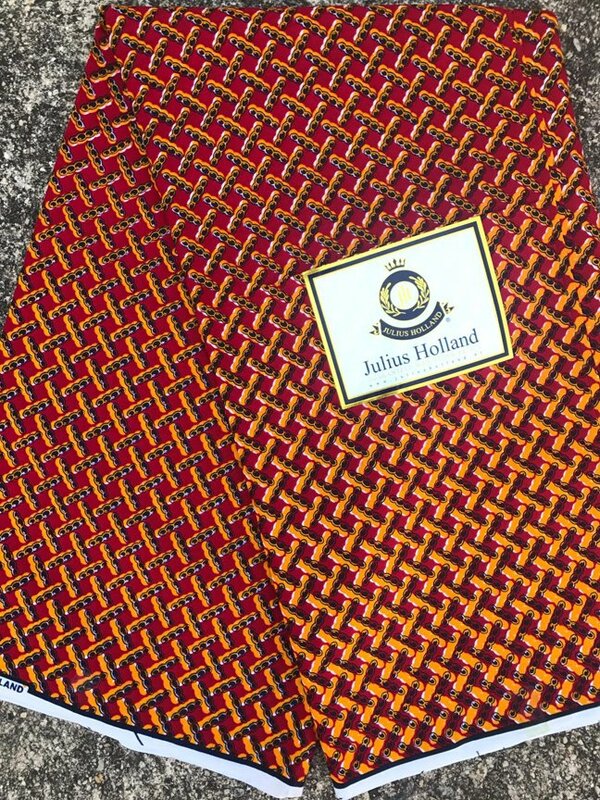 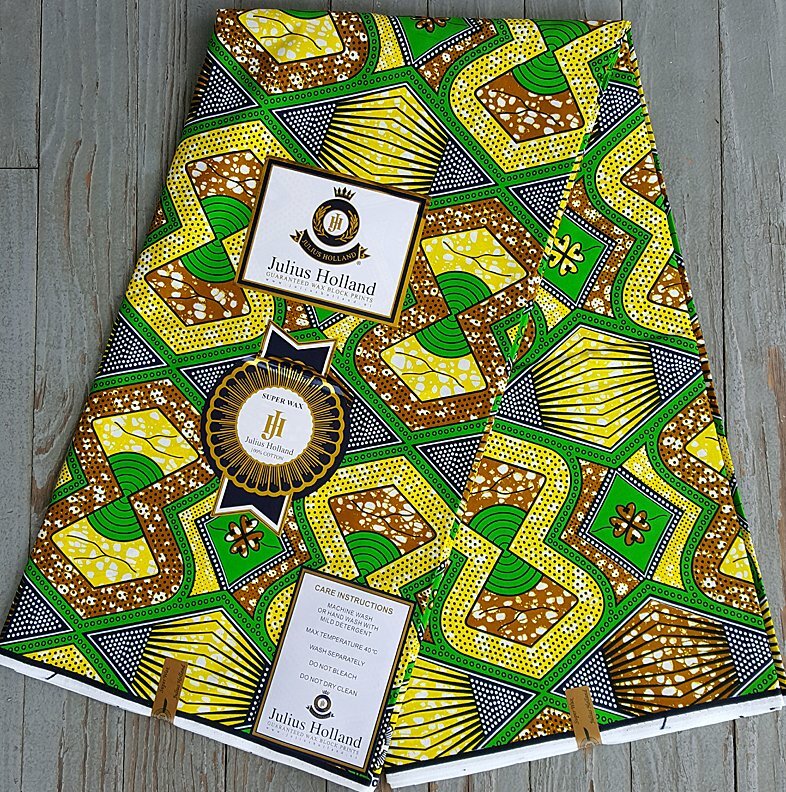 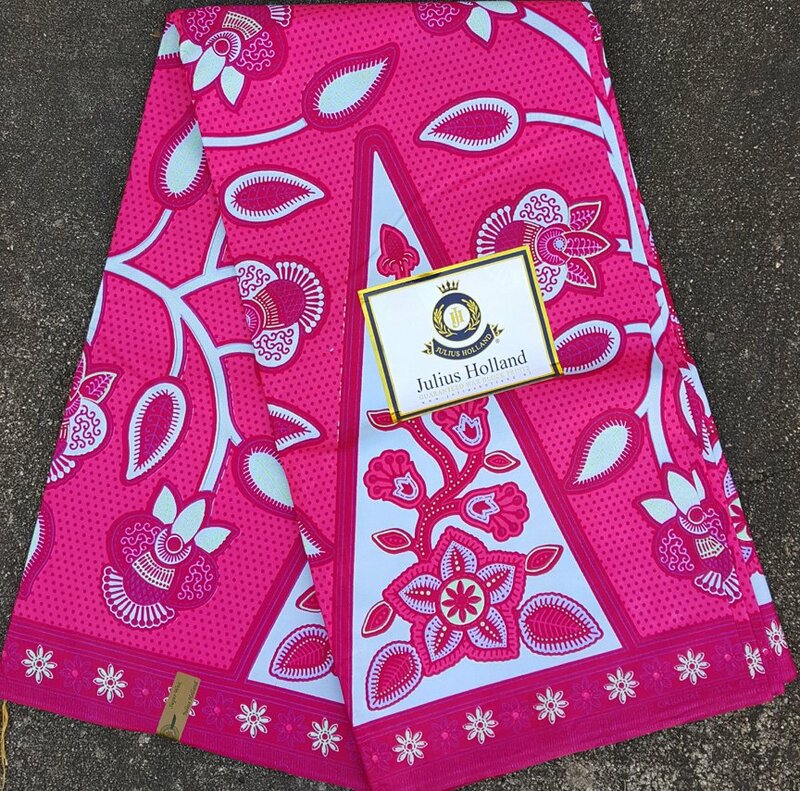 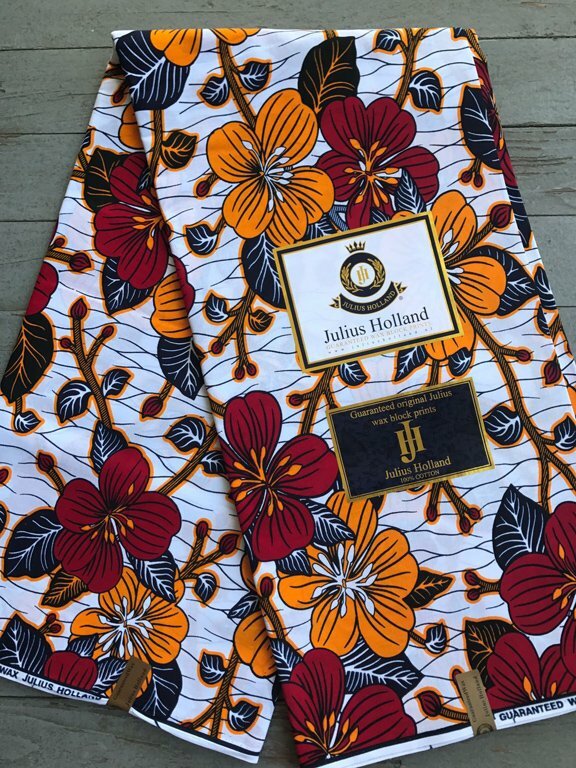 Made in Ghana, Mali, Senegal, or in The Netherlands for the West African market. 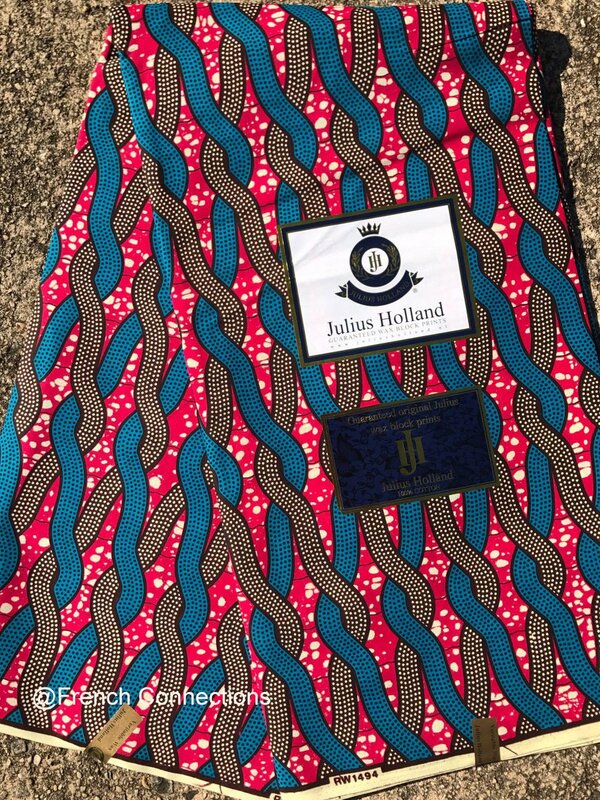 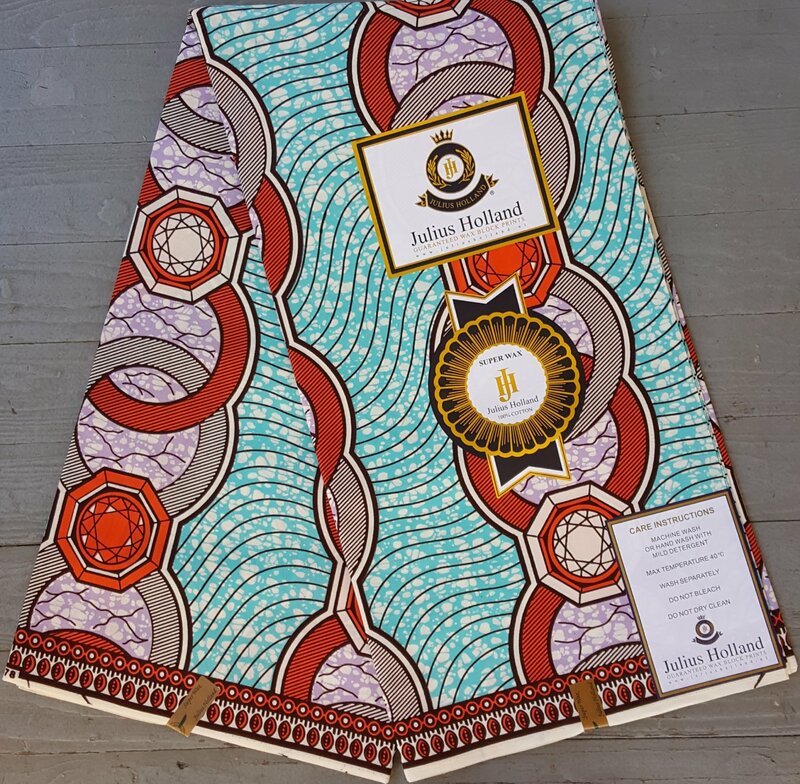 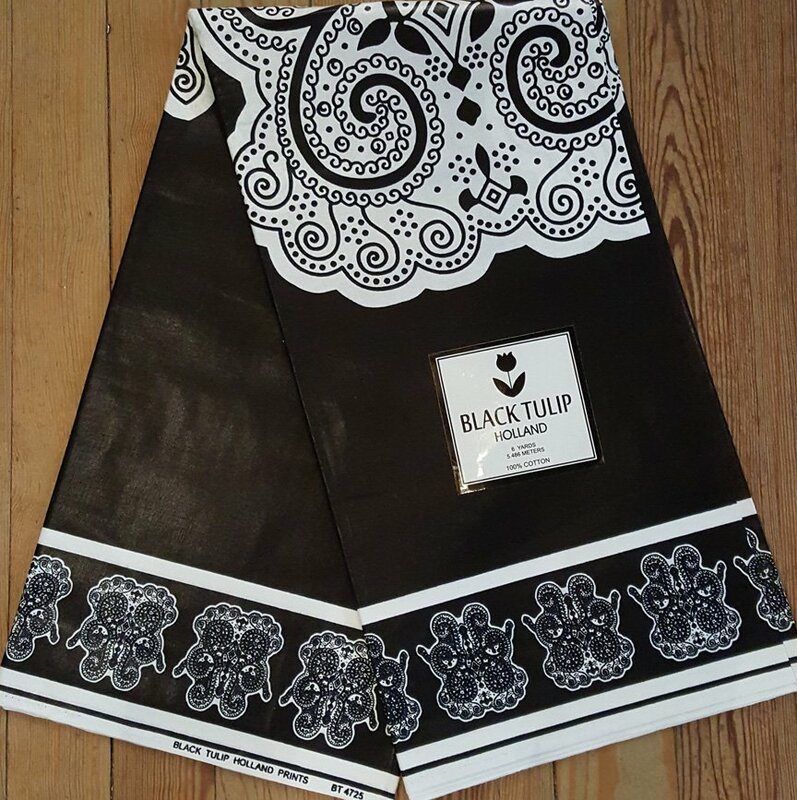 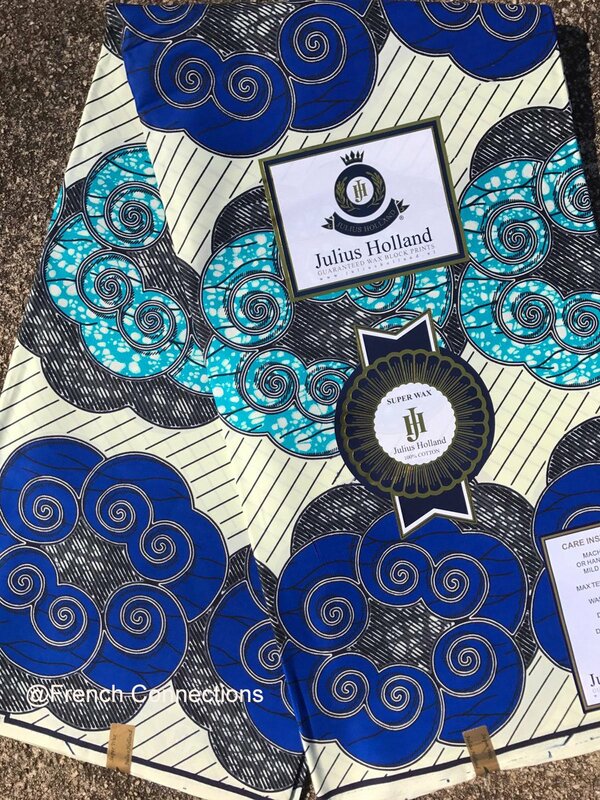 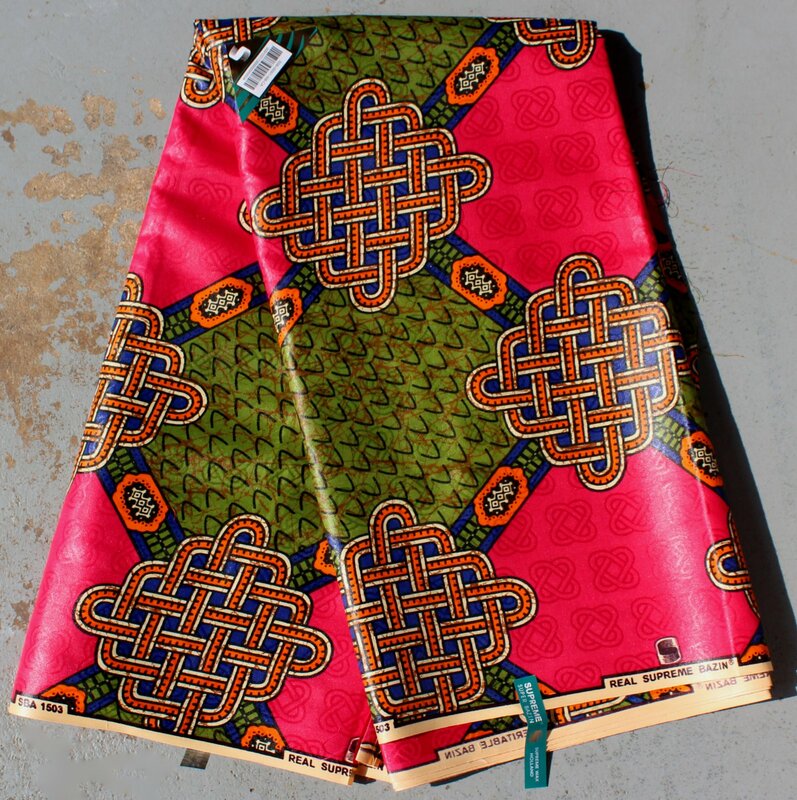 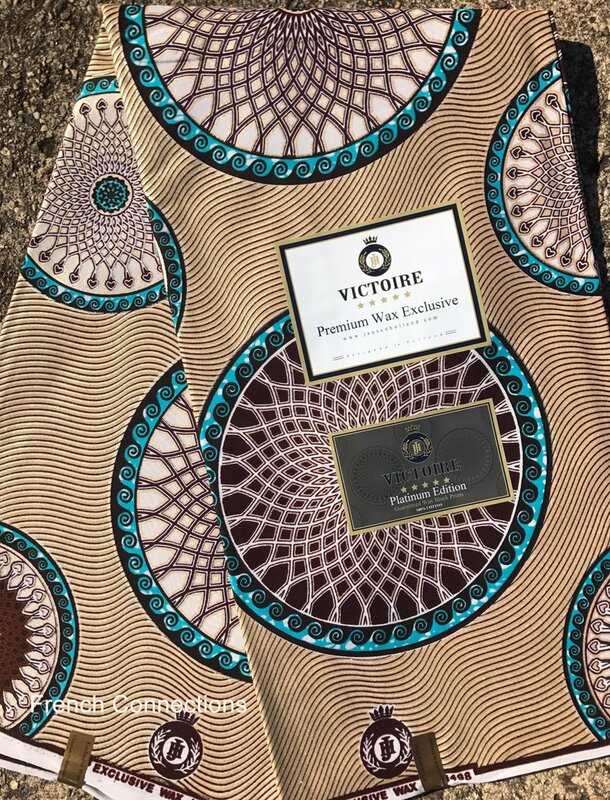 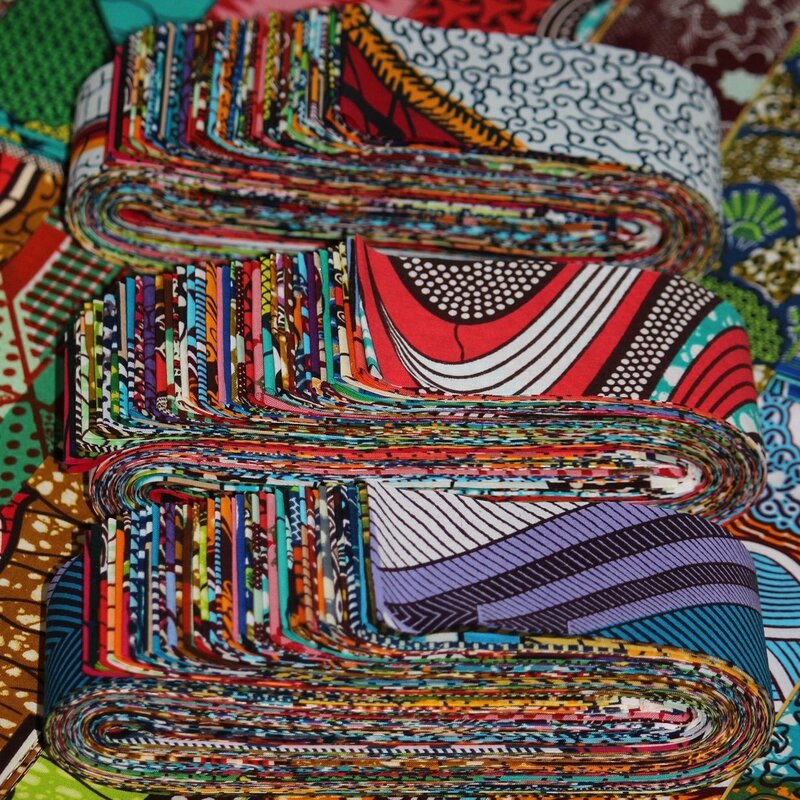 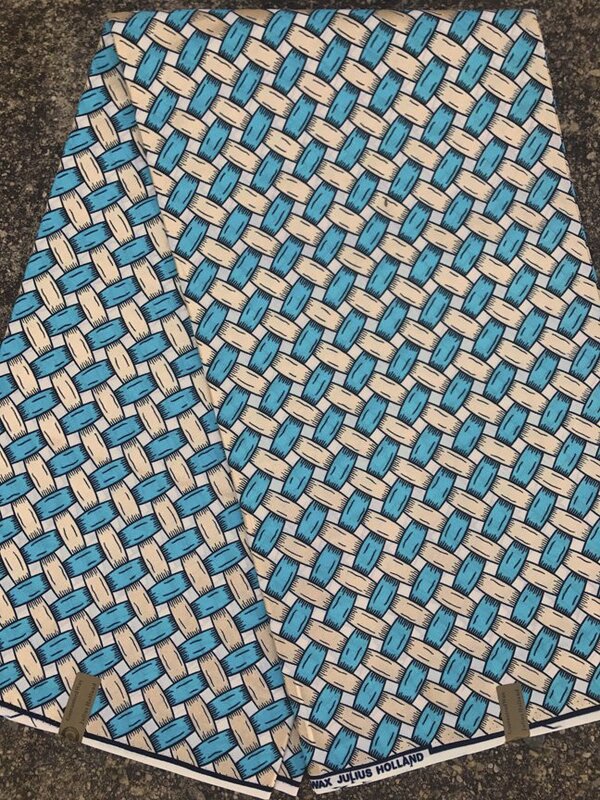 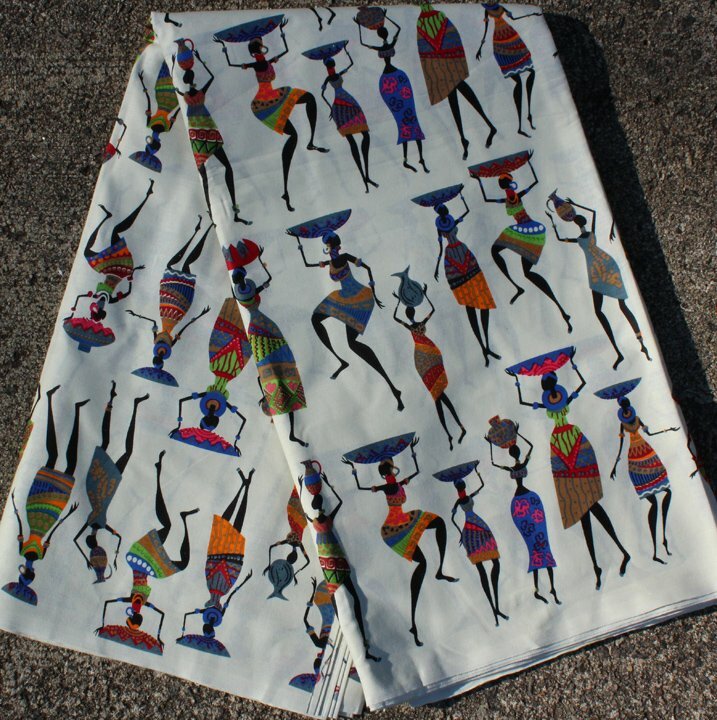 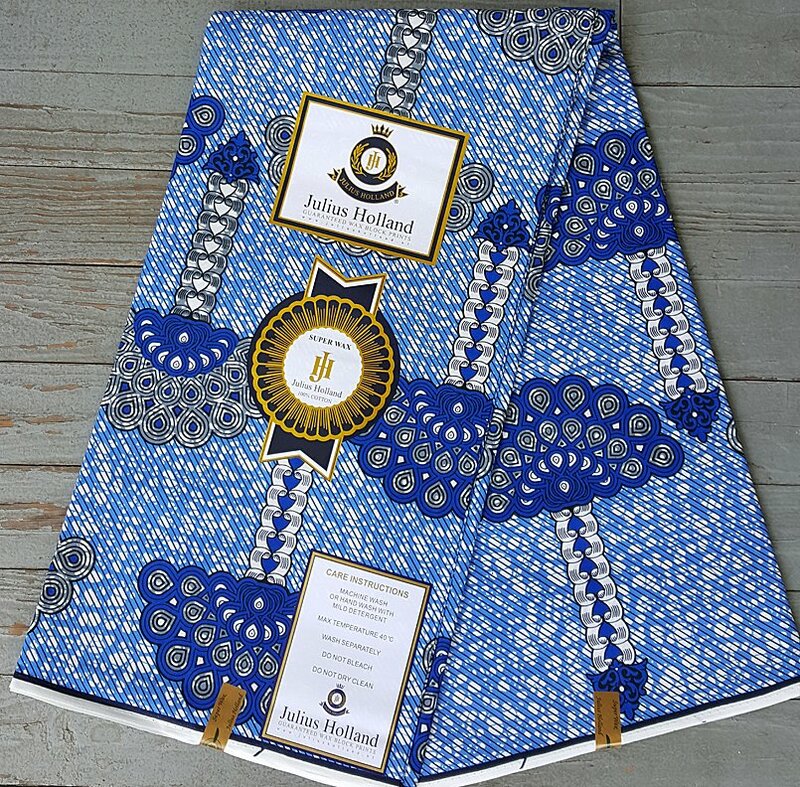 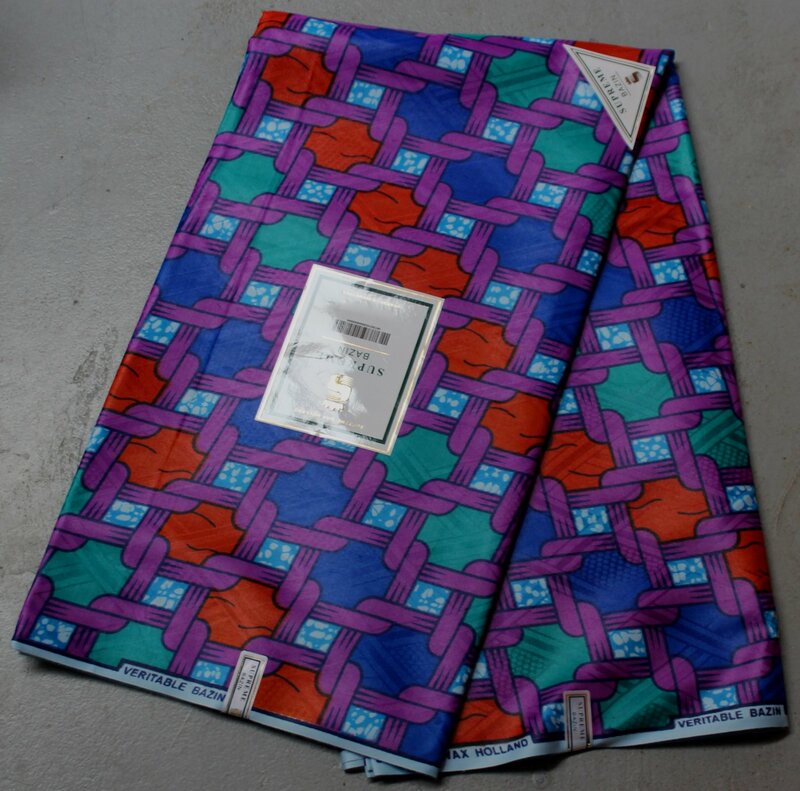 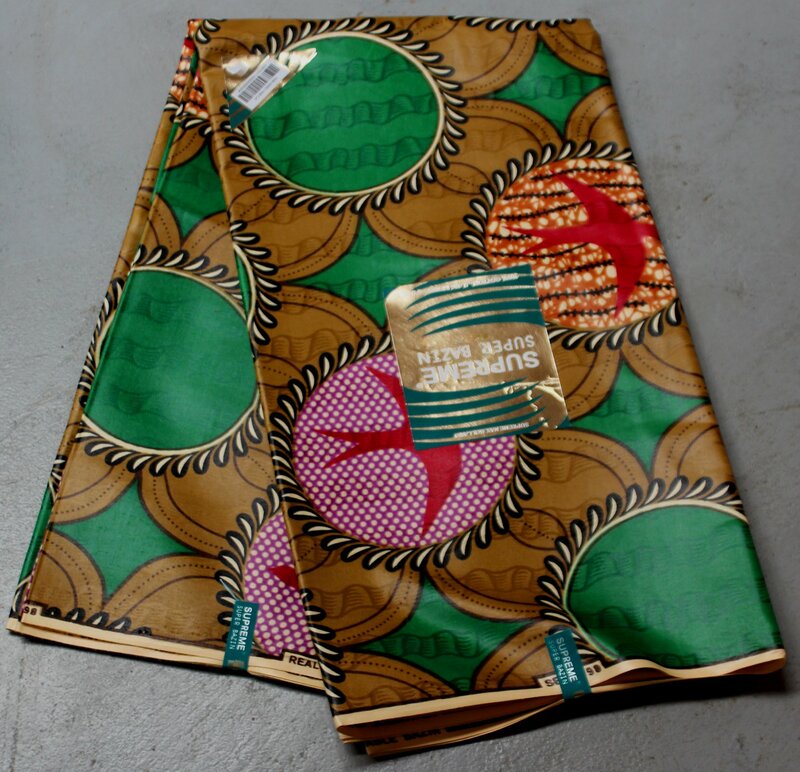 Because of the way that African fabric is packaged (folded on the approximate yard + or - 3%) we cut along the fold. 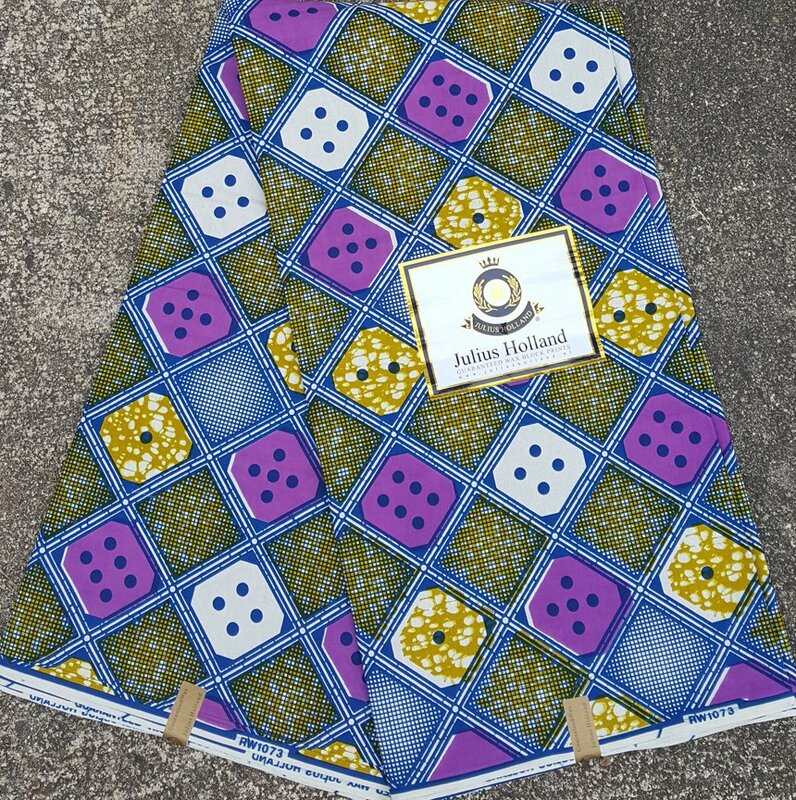 If you order more than one yard you will receive continuous yardage. 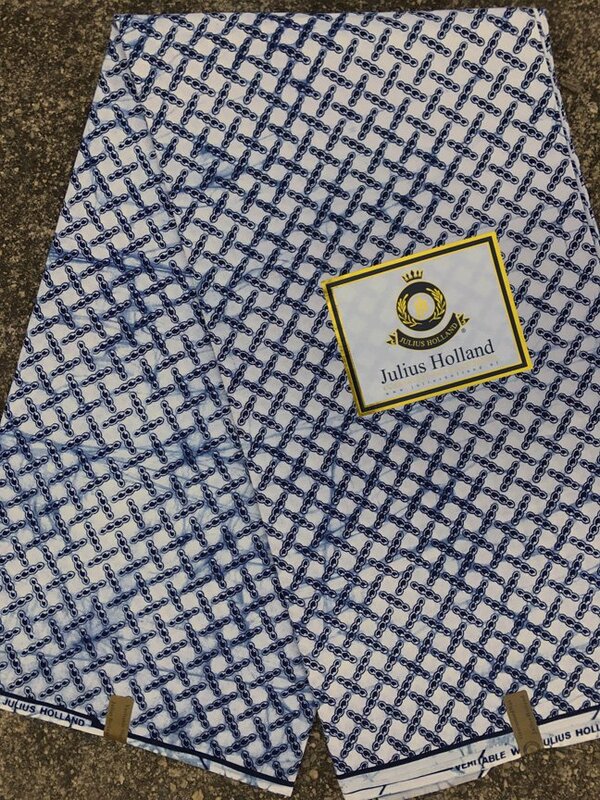 Priced by the yard, one yard minimum.